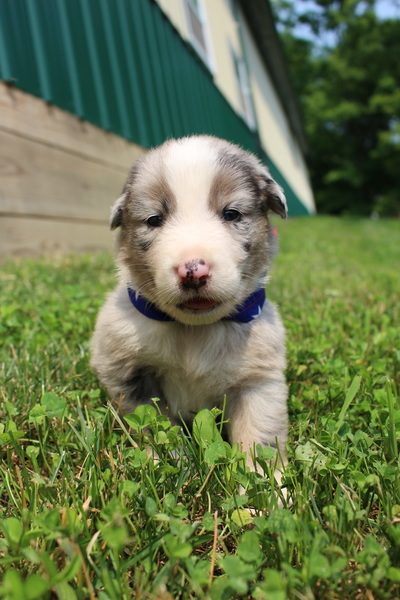 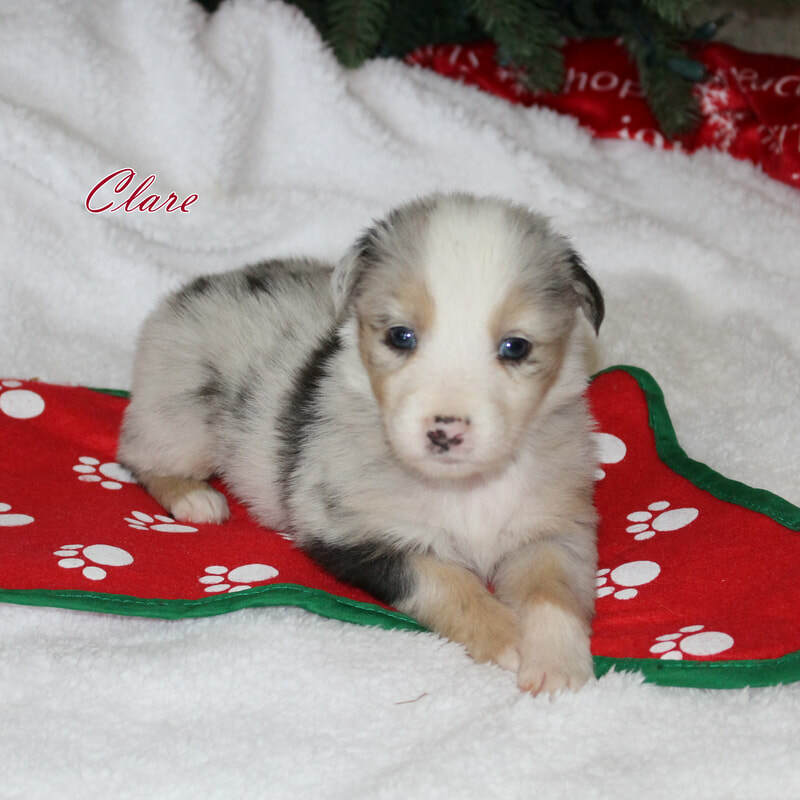 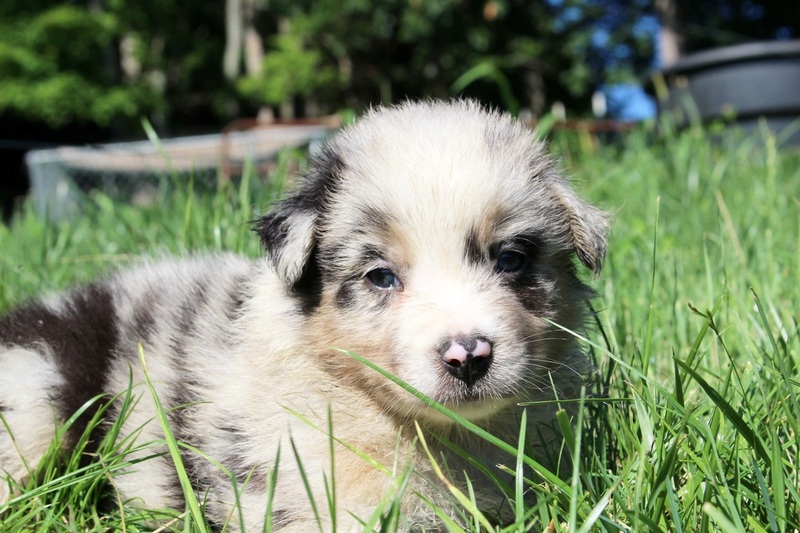 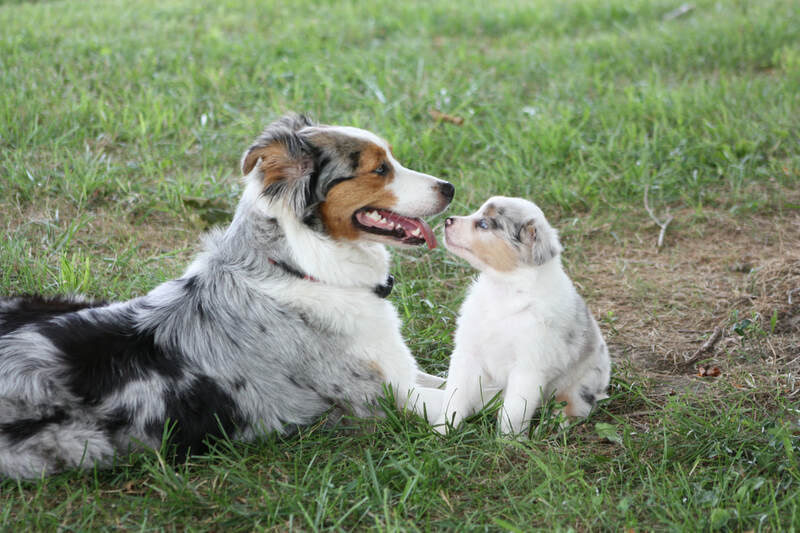 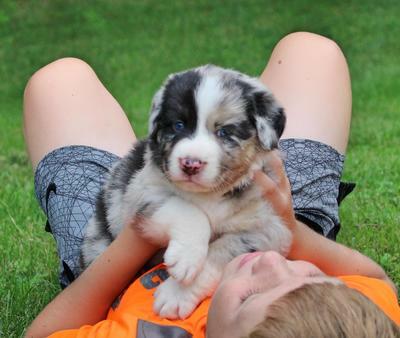 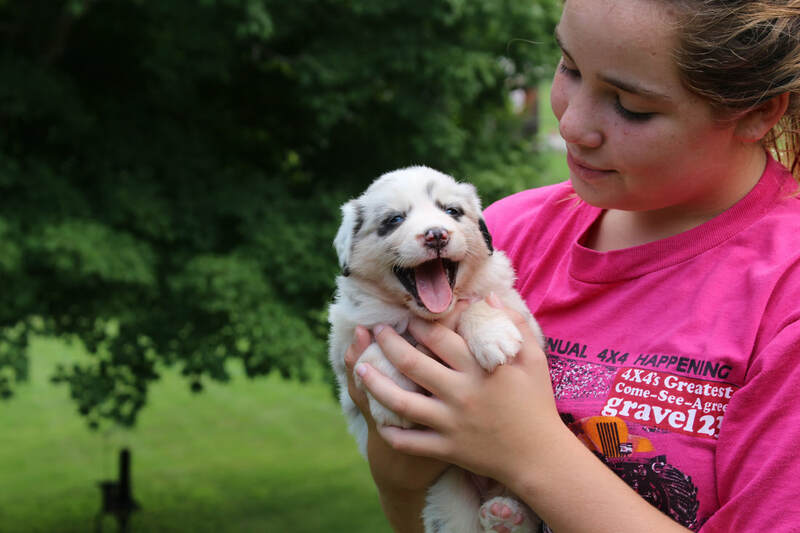 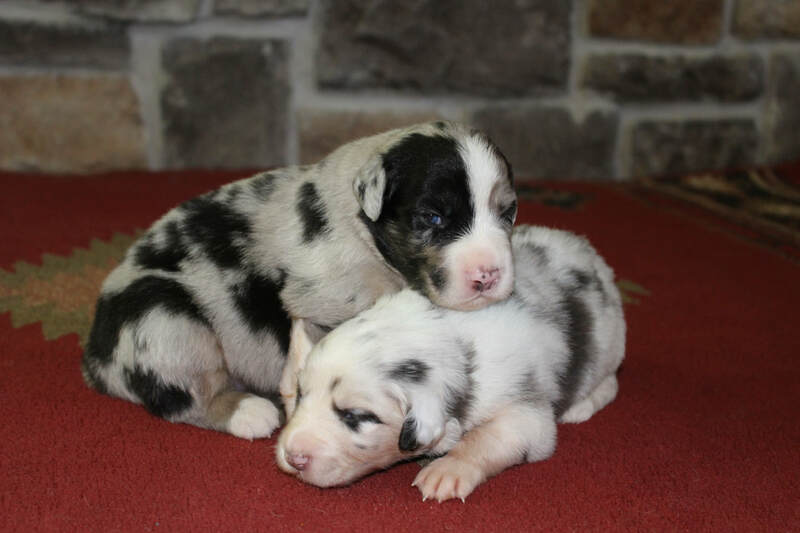 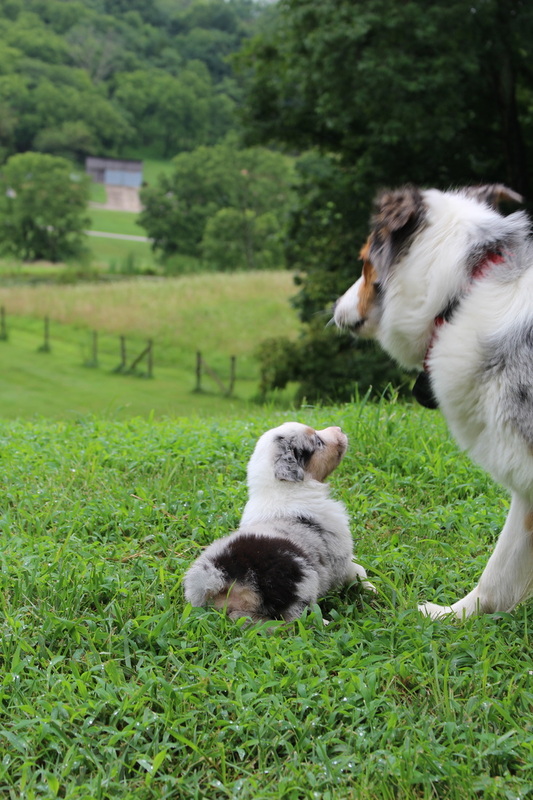 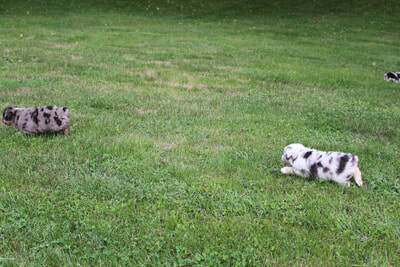 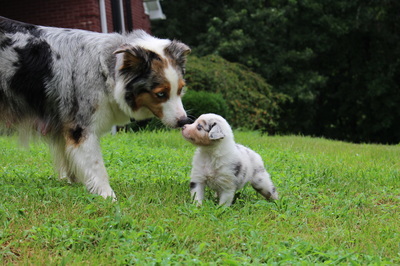 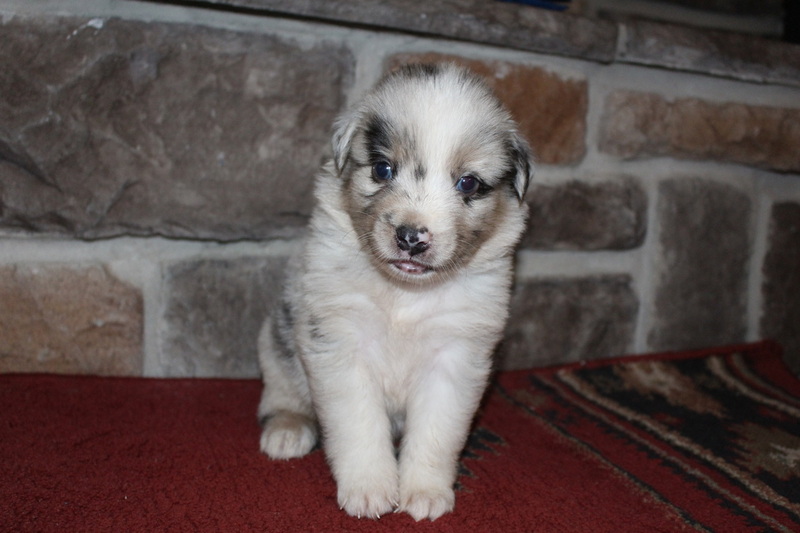 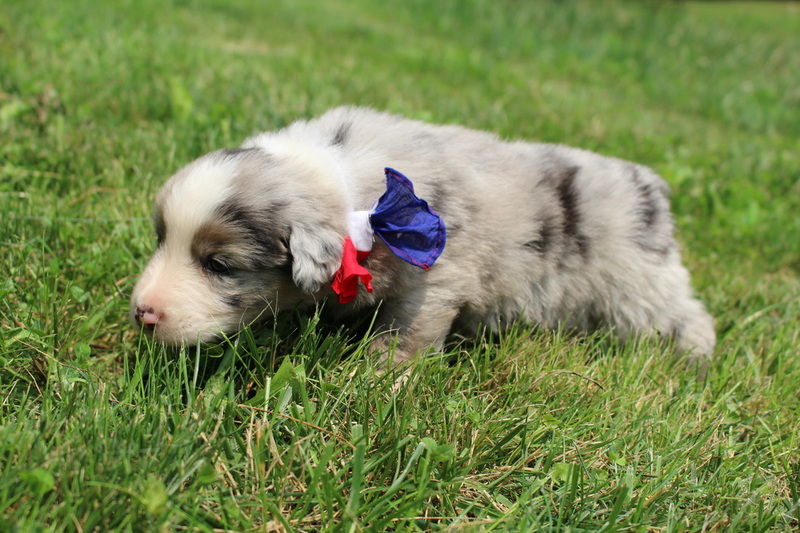 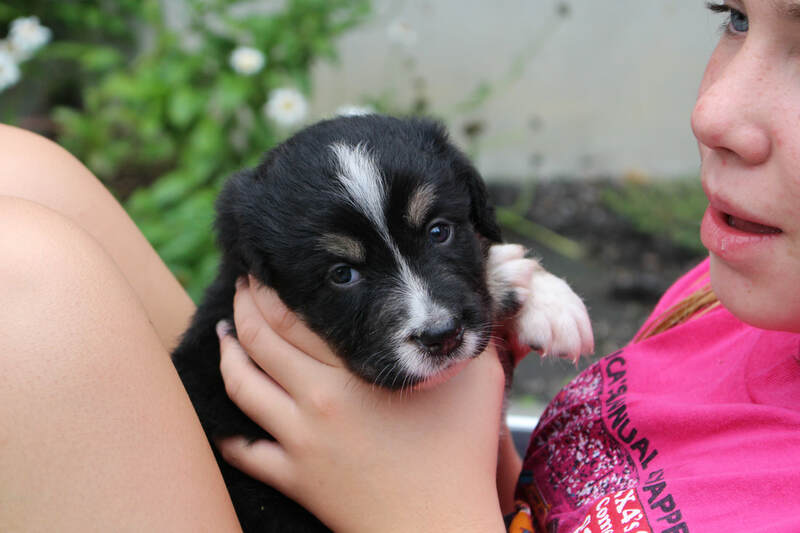 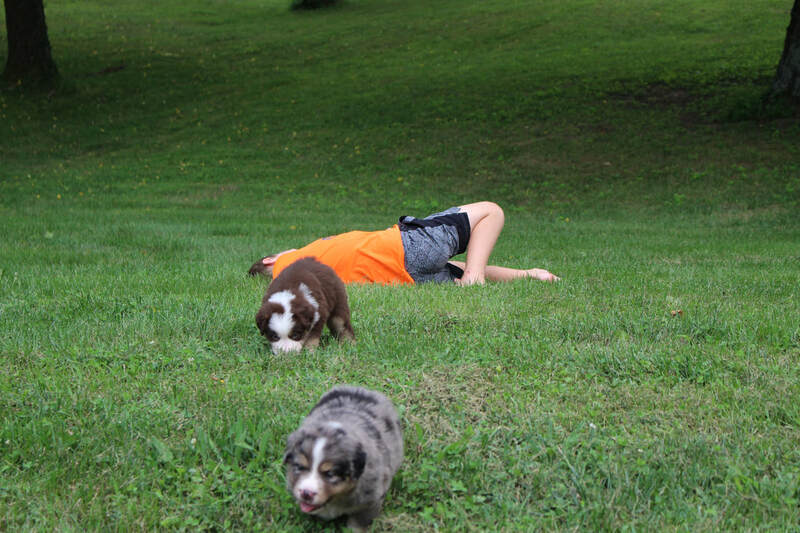 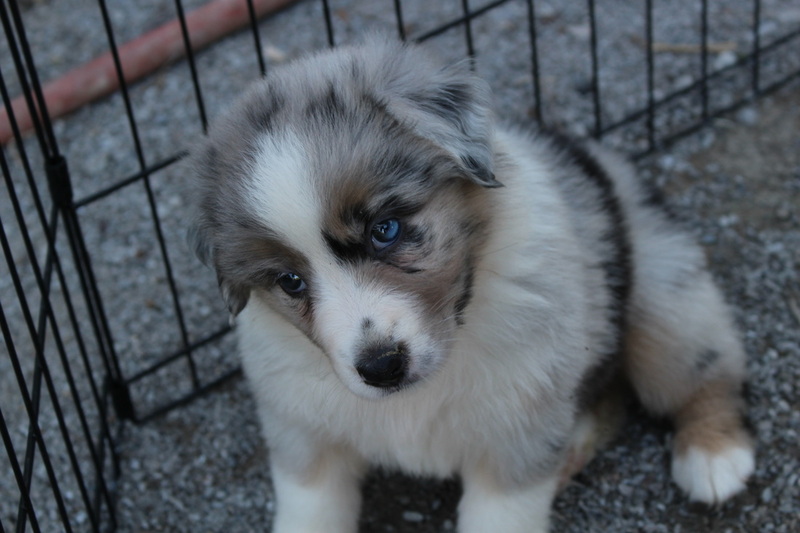 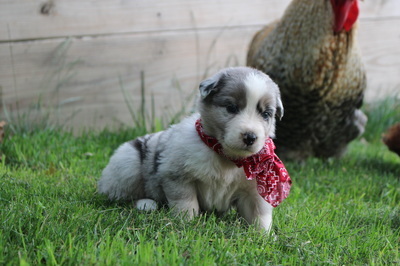 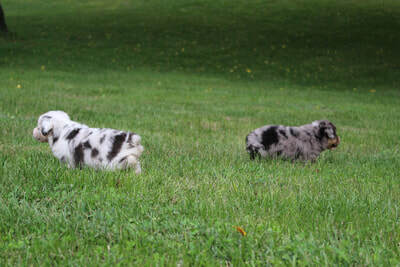 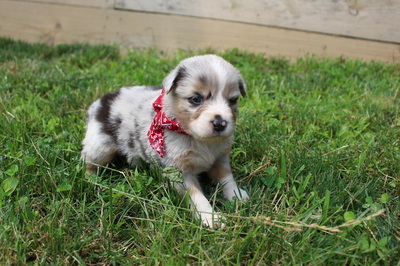 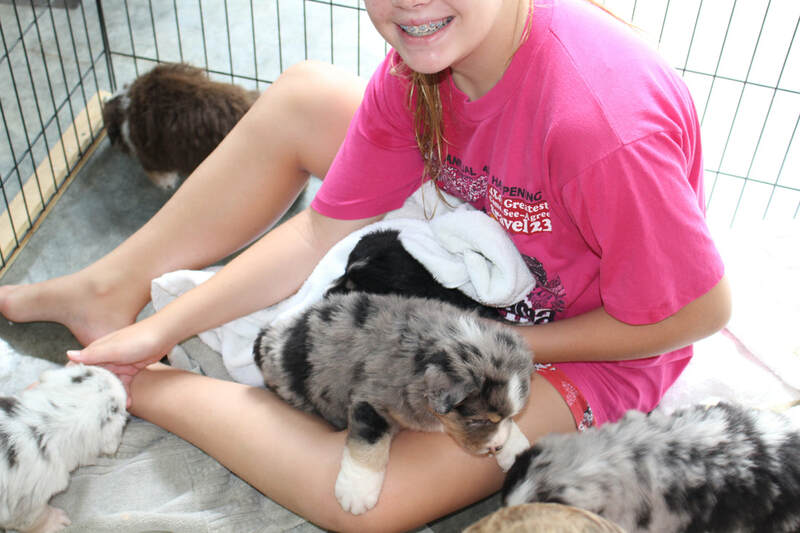 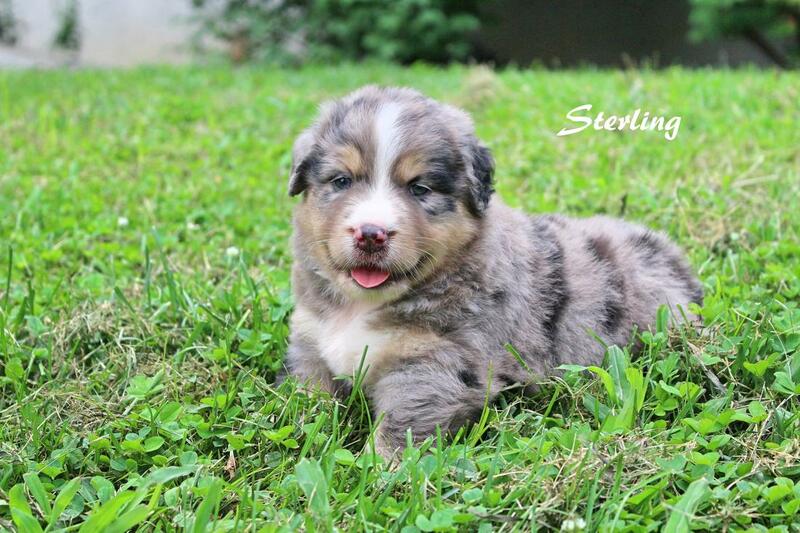 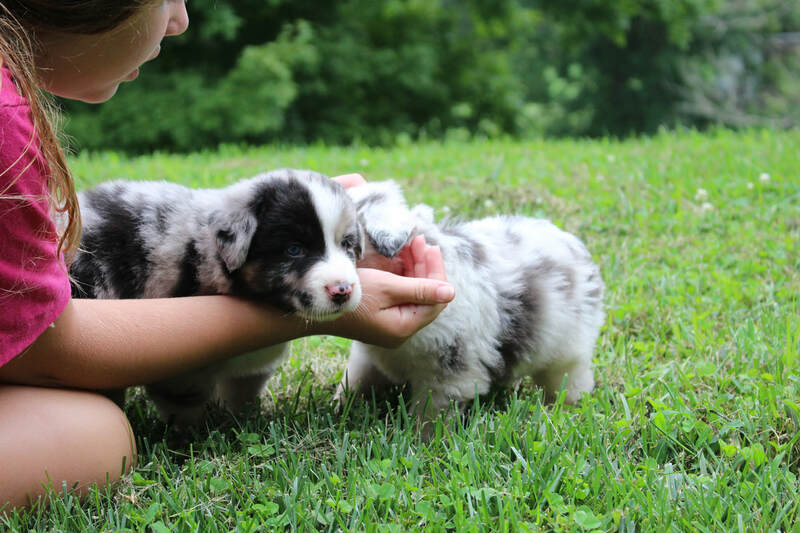 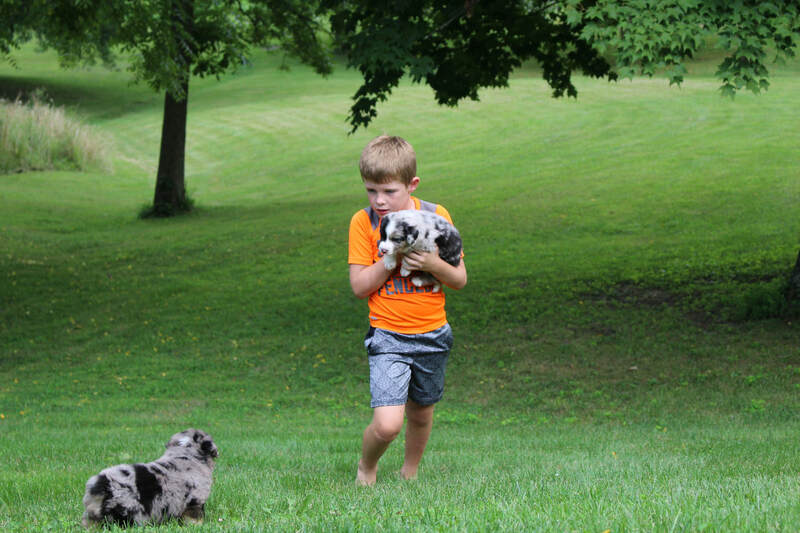 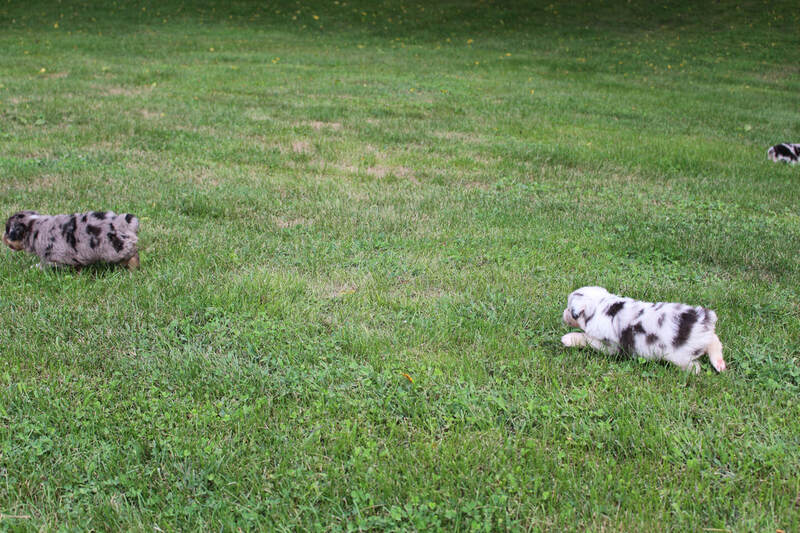 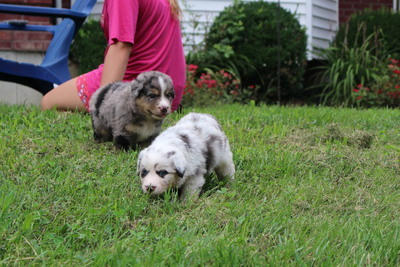 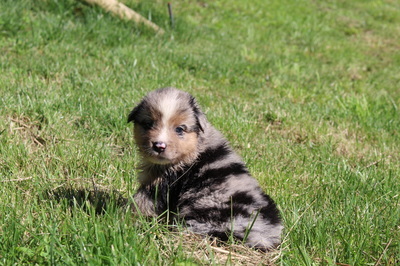 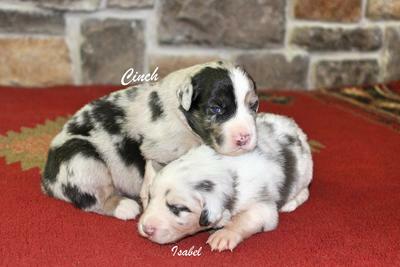 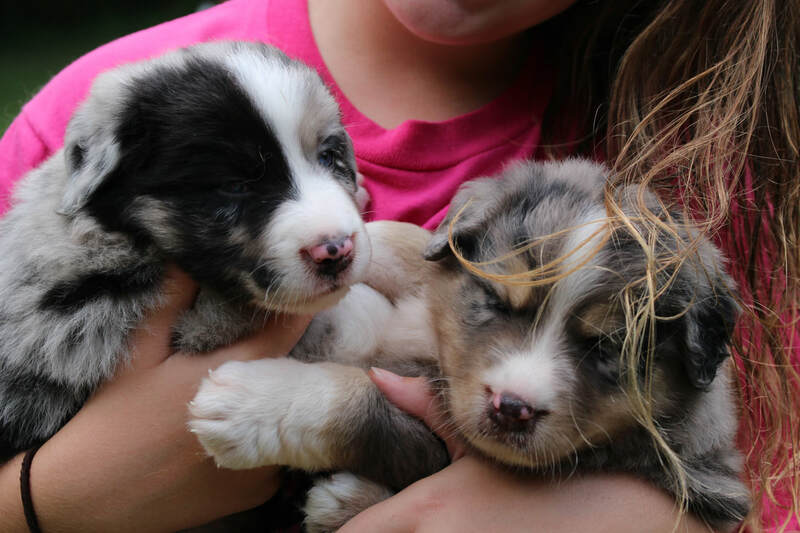 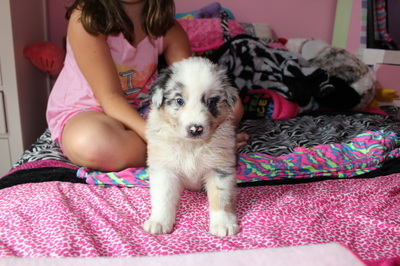 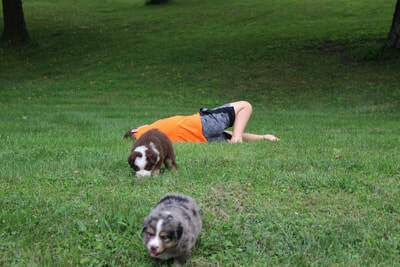 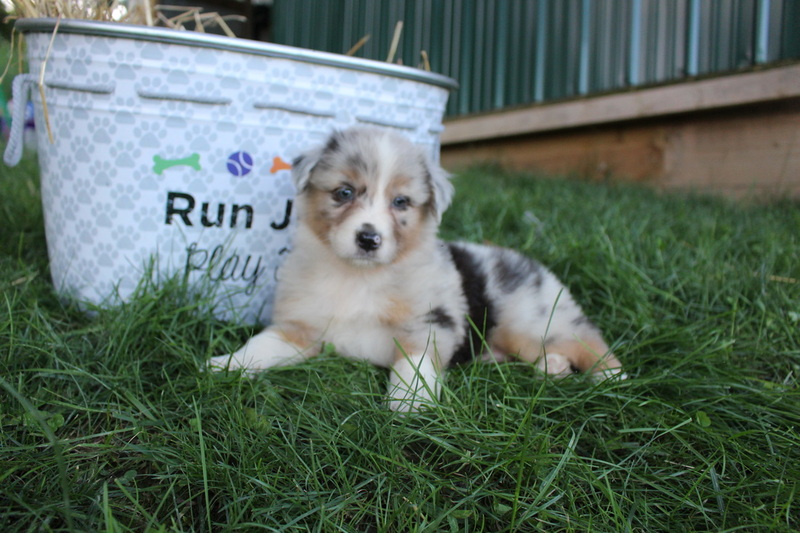 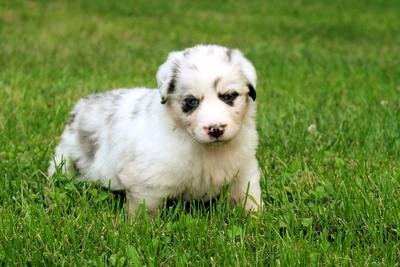 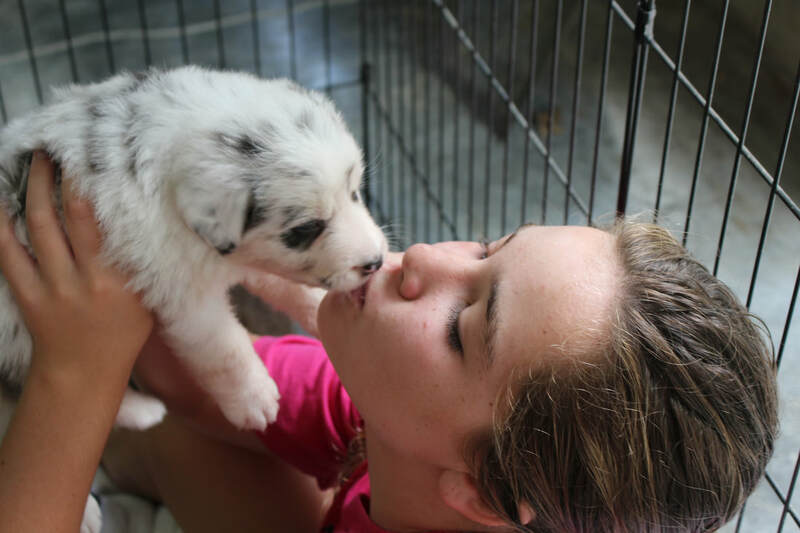 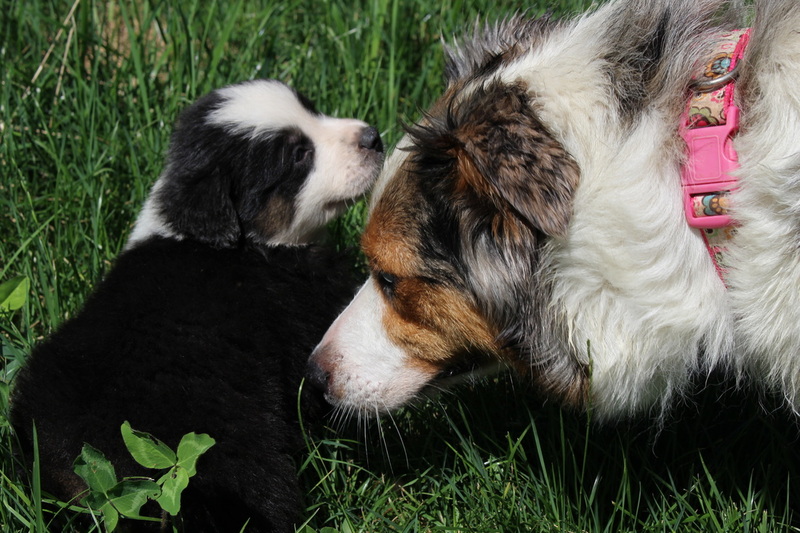 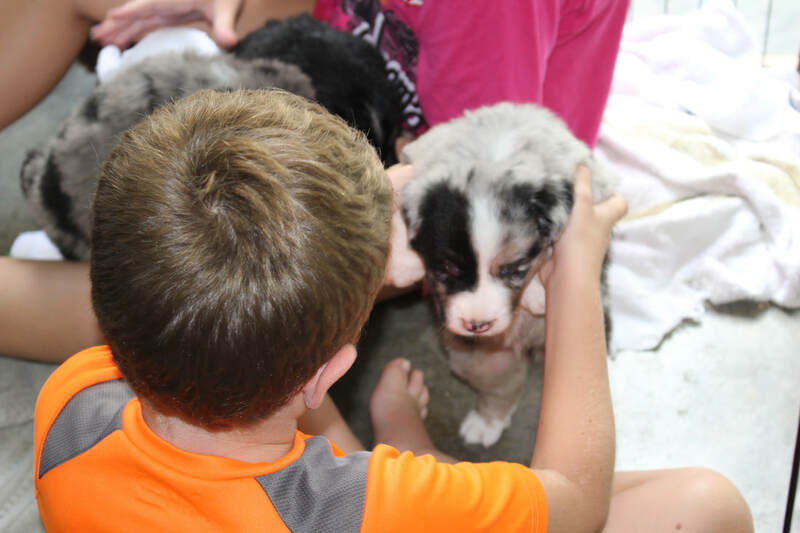 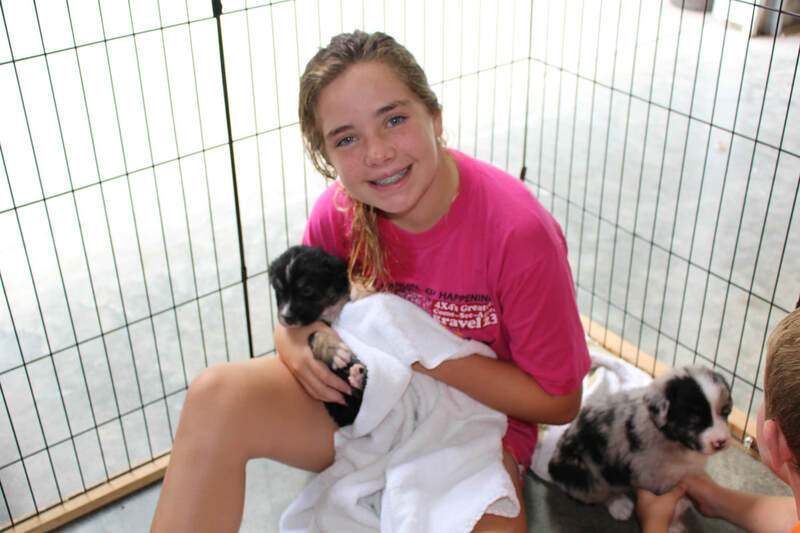 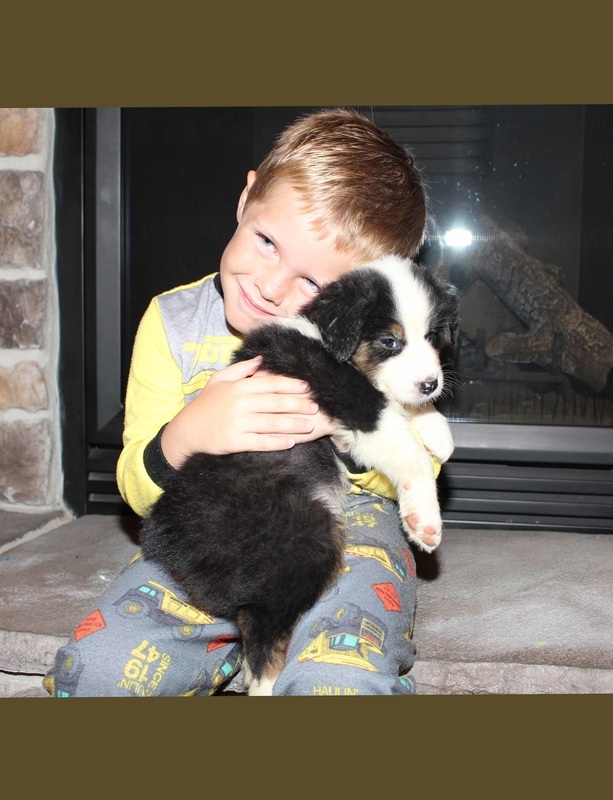 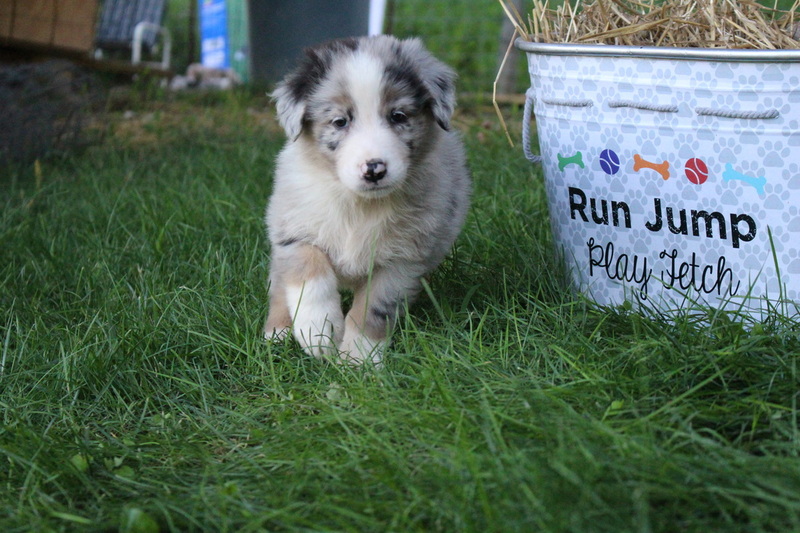 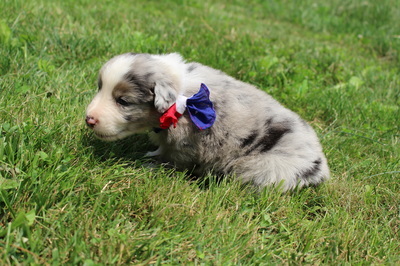 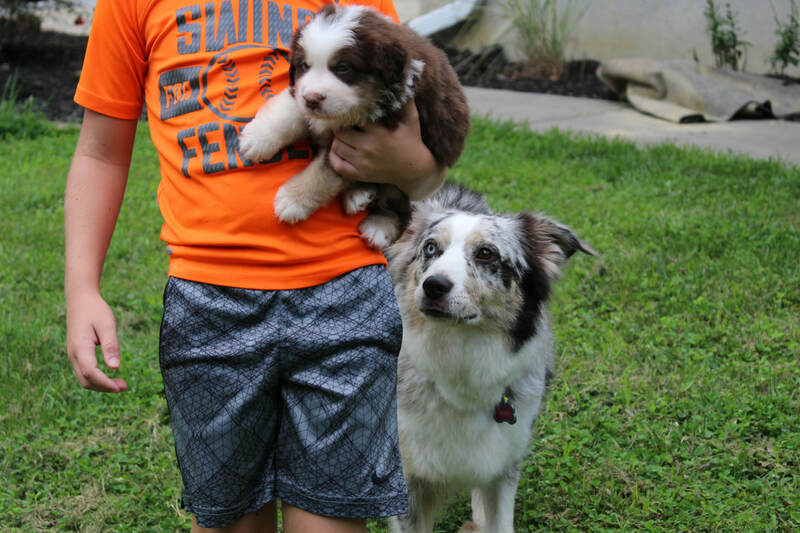 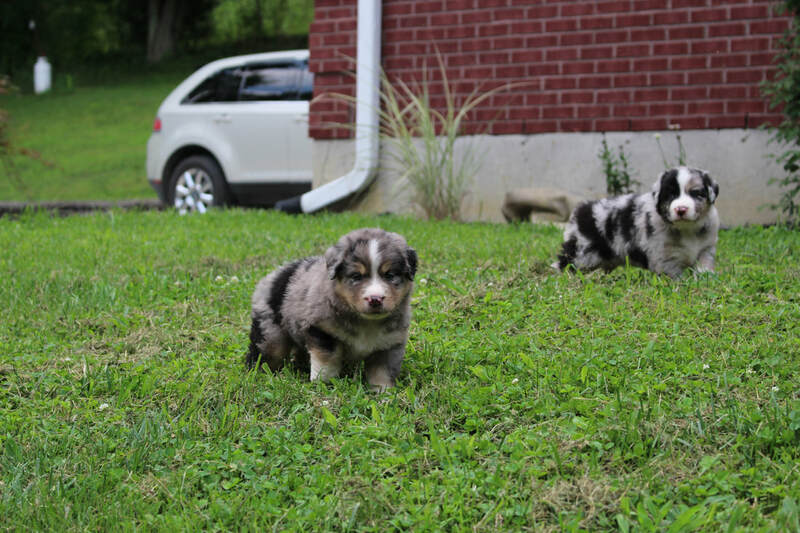 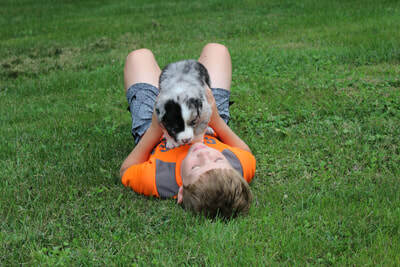 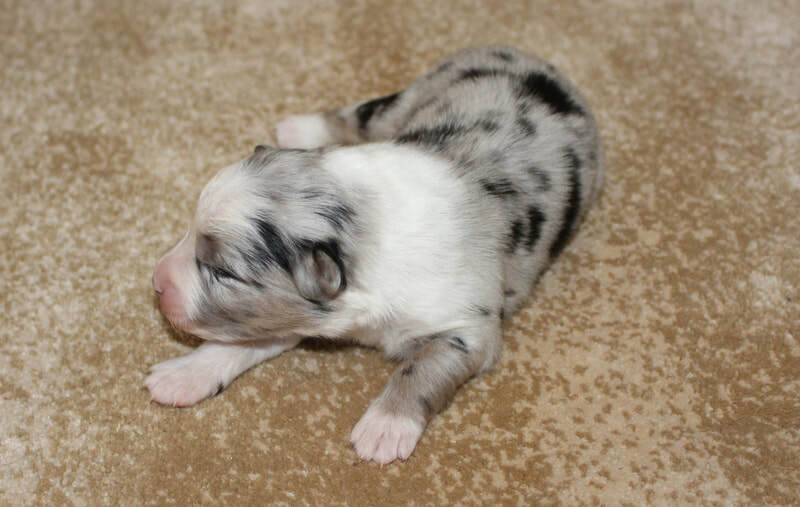 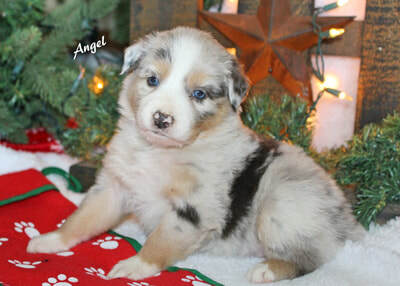 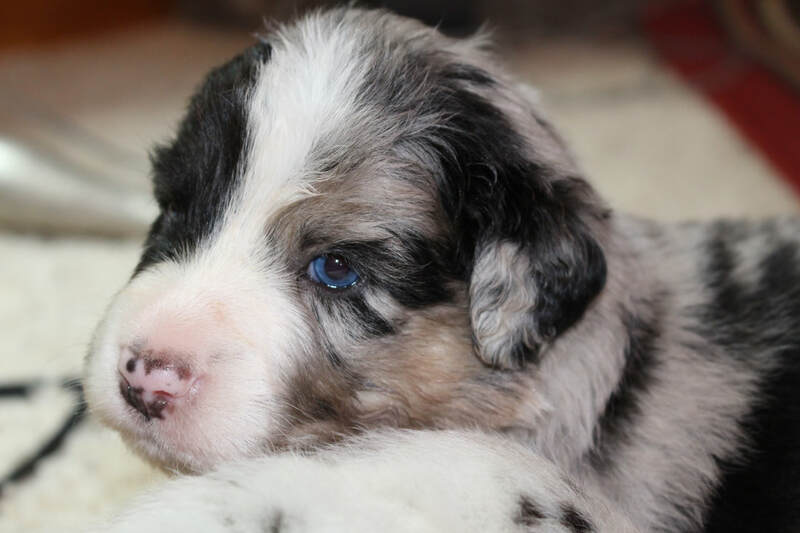 Available "Nicki" Blue Merle female"
Adopted "Becky" Congrats Jen & Family! 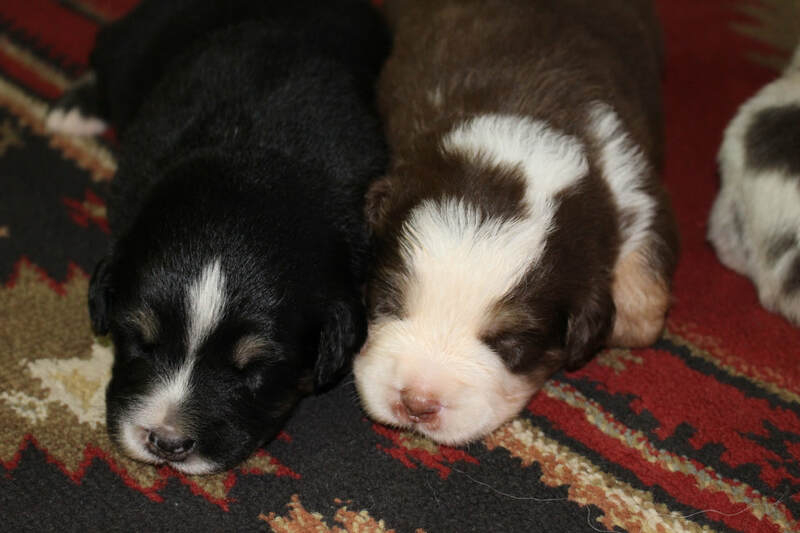 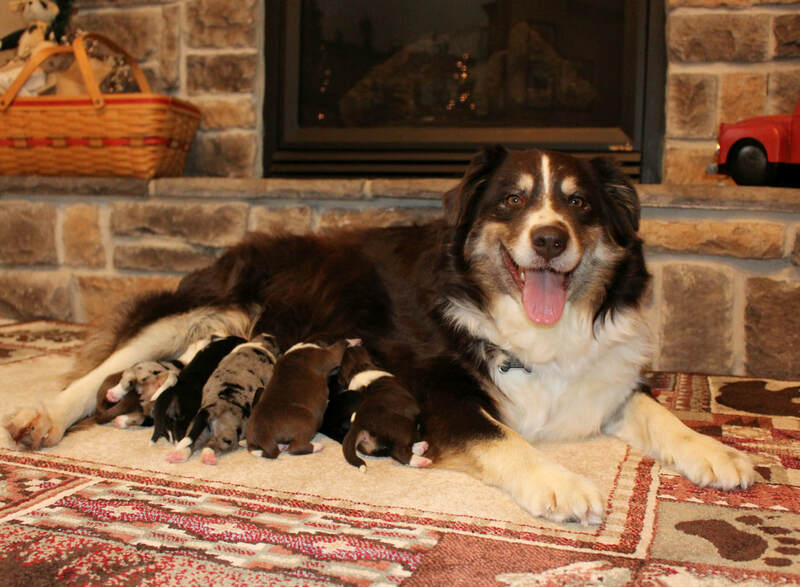 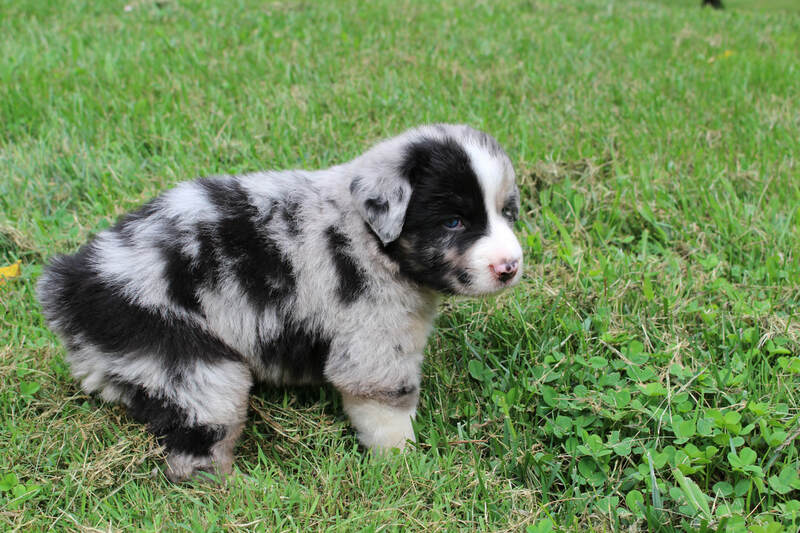 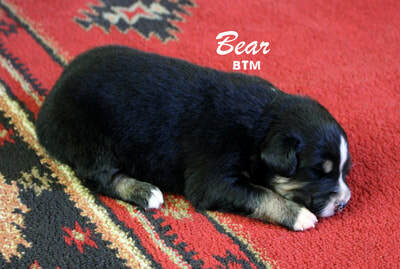 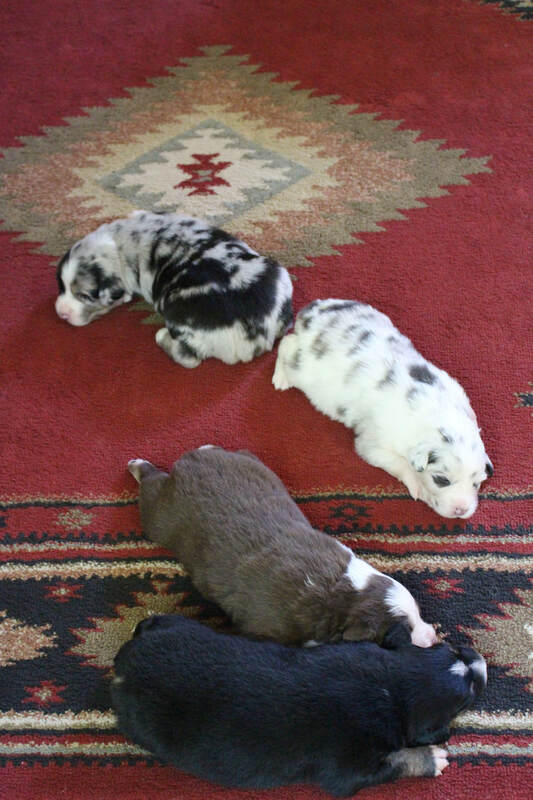 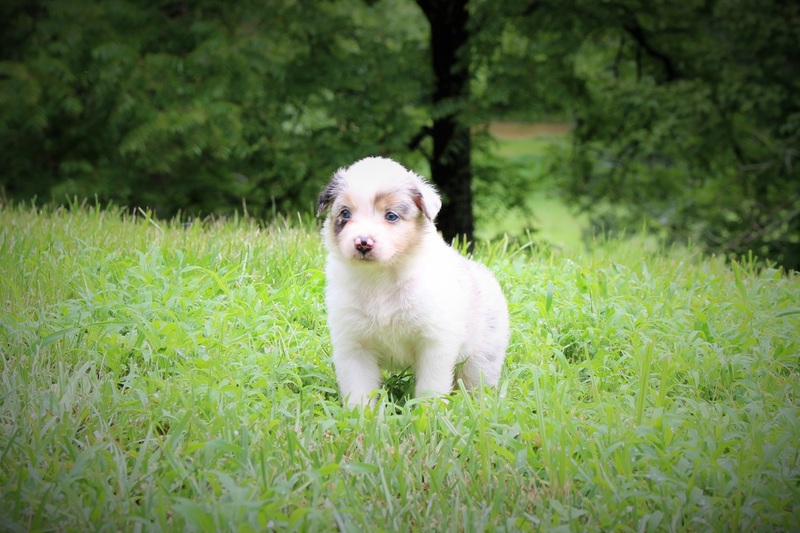 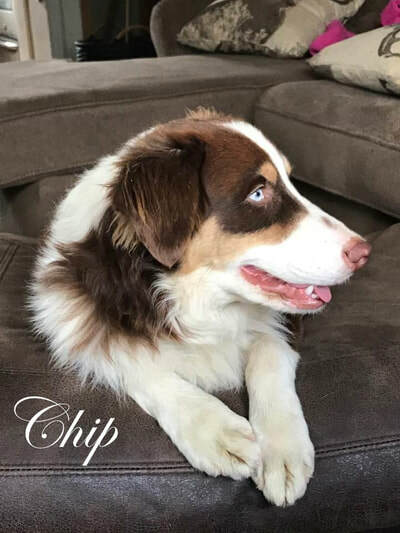 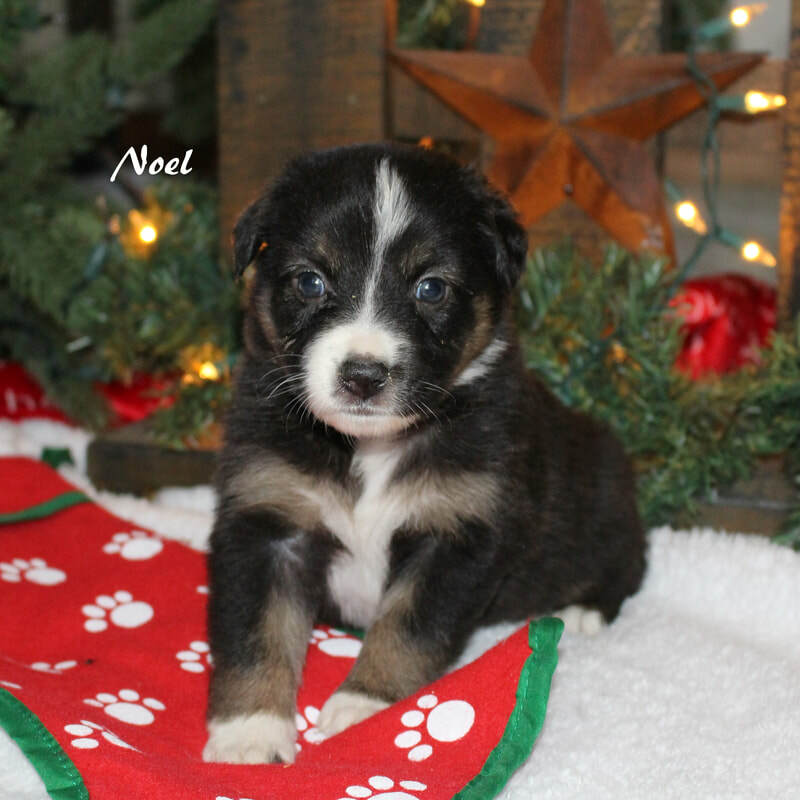 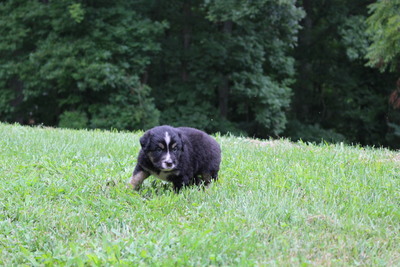 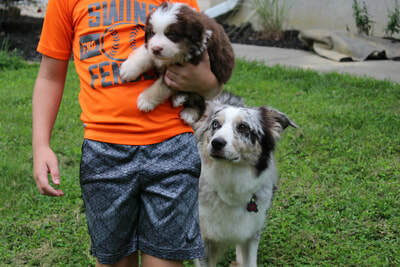 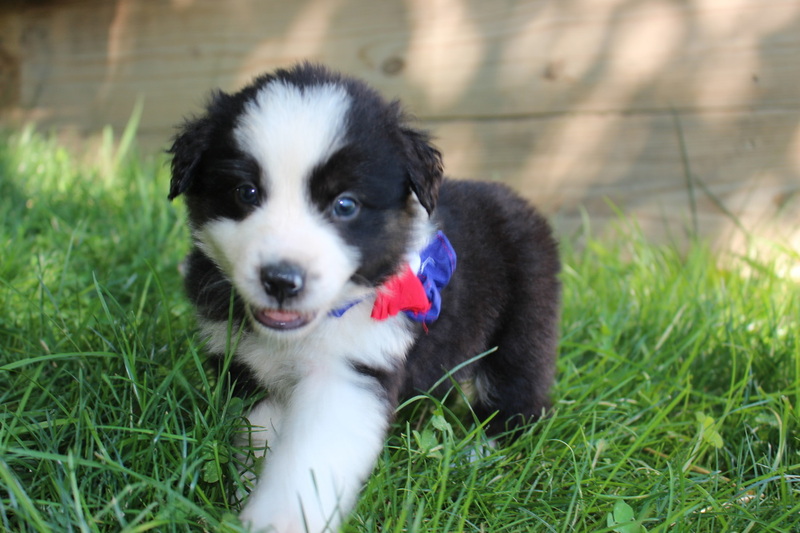 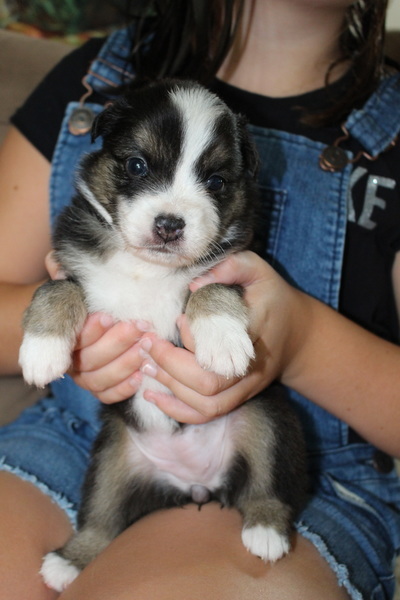 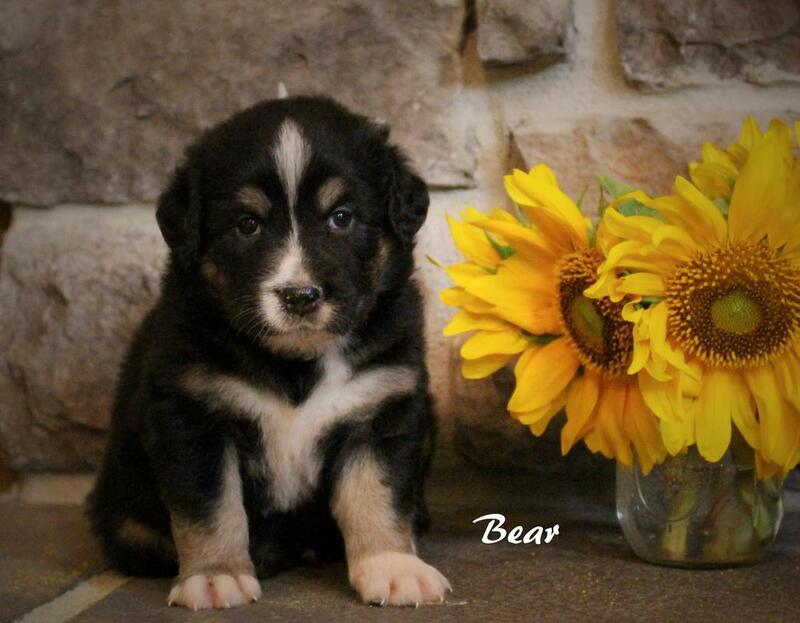 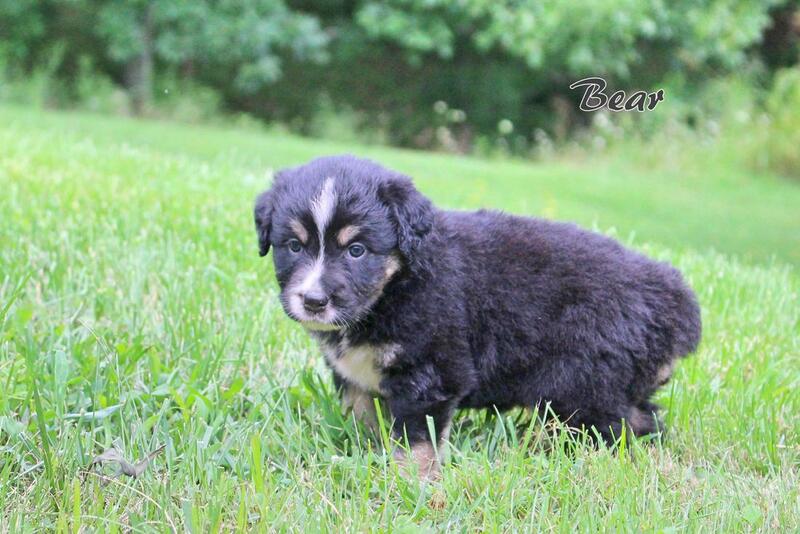 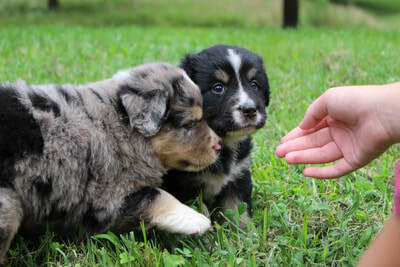 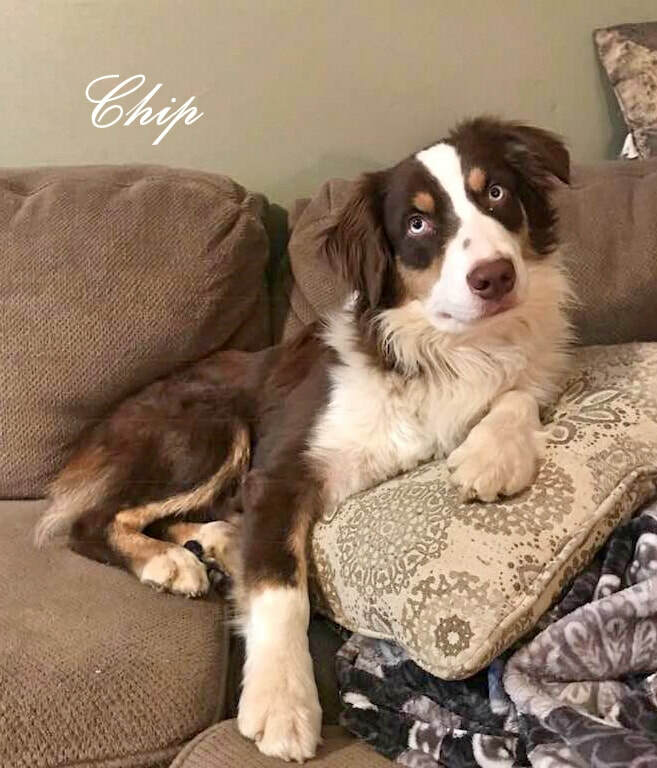 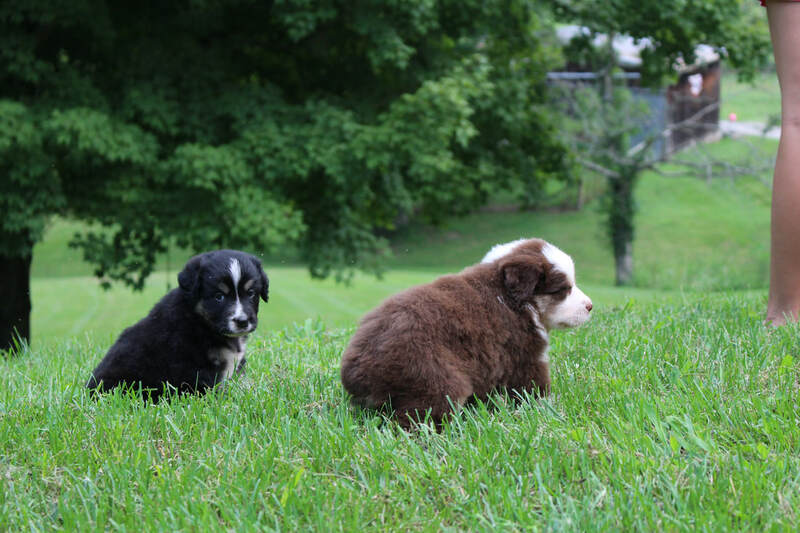 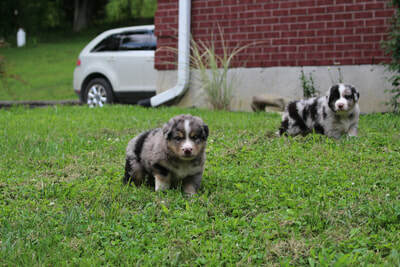 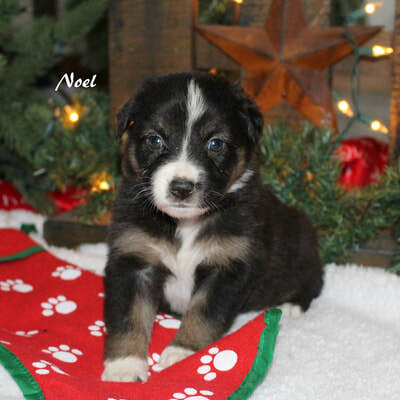 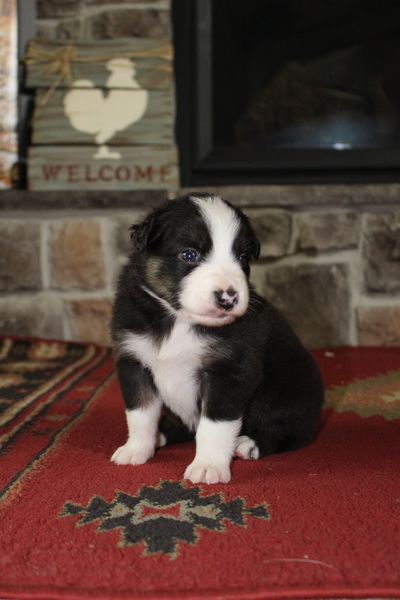 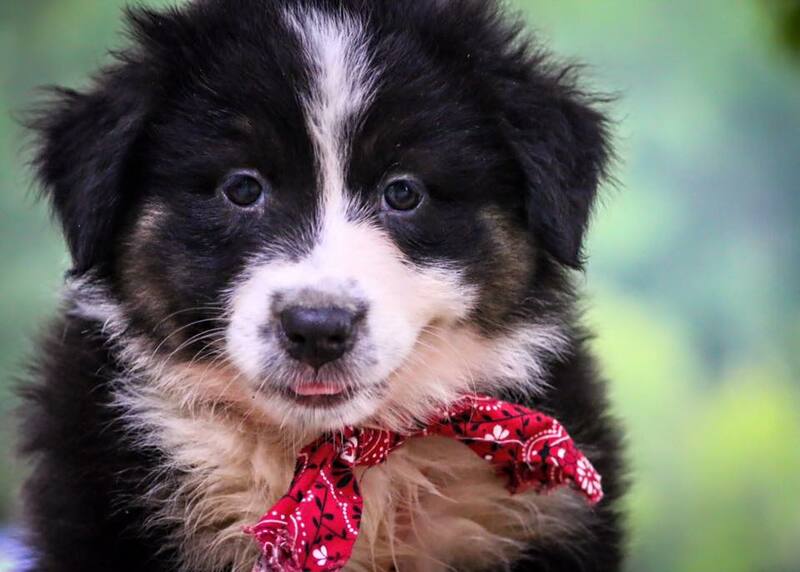 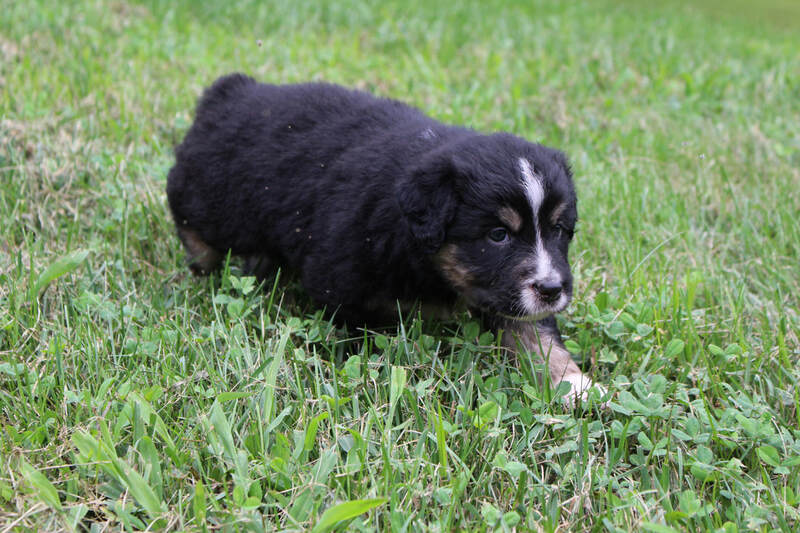 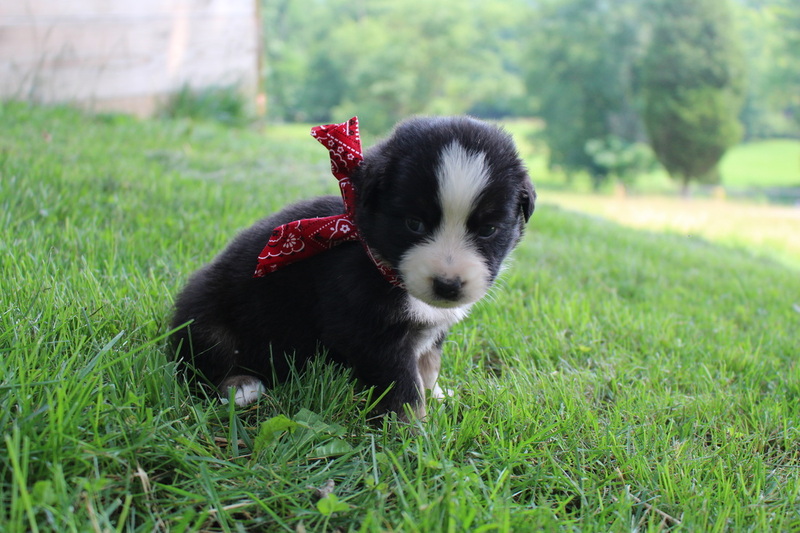 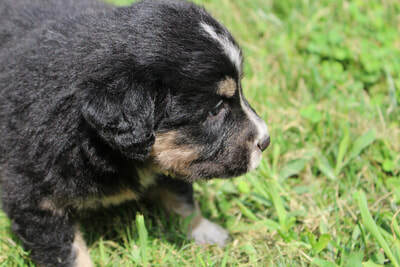 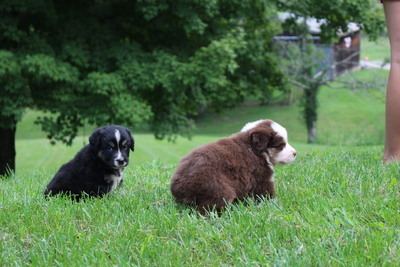 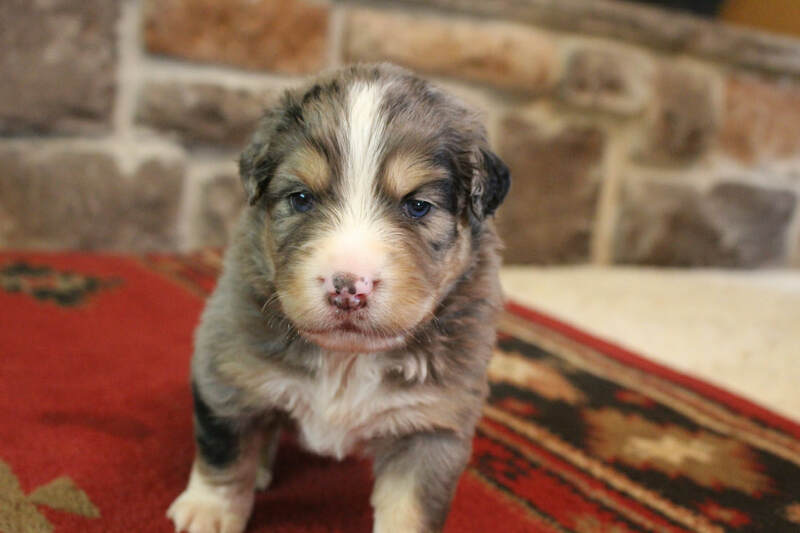 Cheyenne, Black Tri Female "Available"
Cowboy, Blue Merle Male "Available"
Bella, Black Tri Female "Available"
Cowgirl, Blue merle Female "Adopted" Congrats... Kaitlin & Sean! 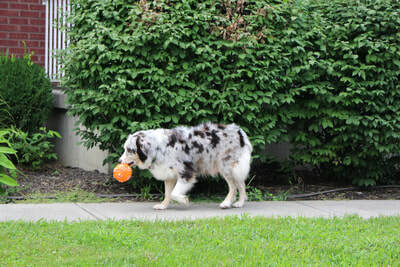 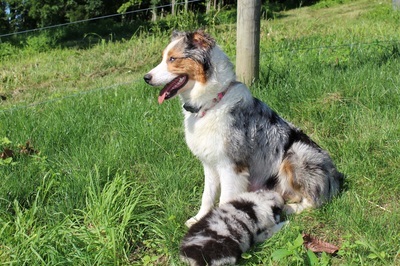 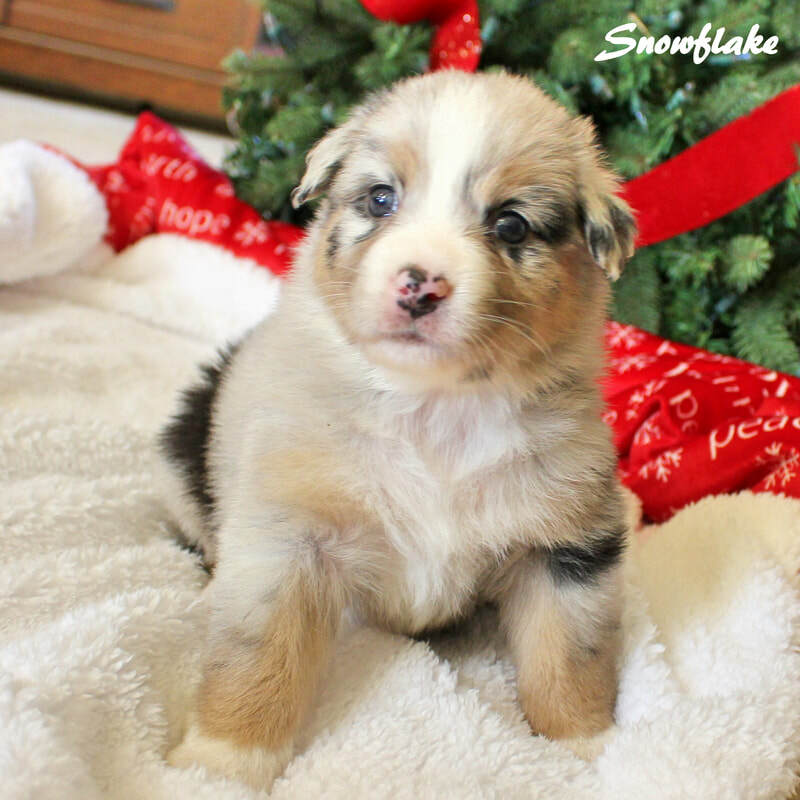 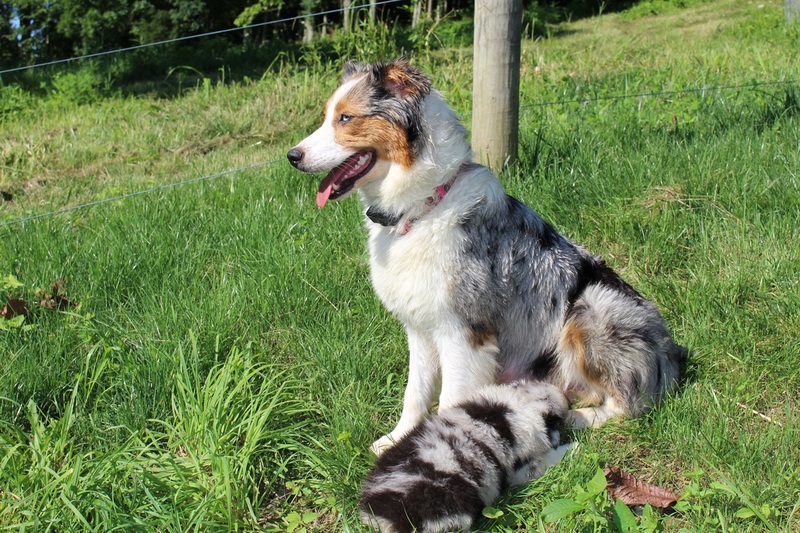 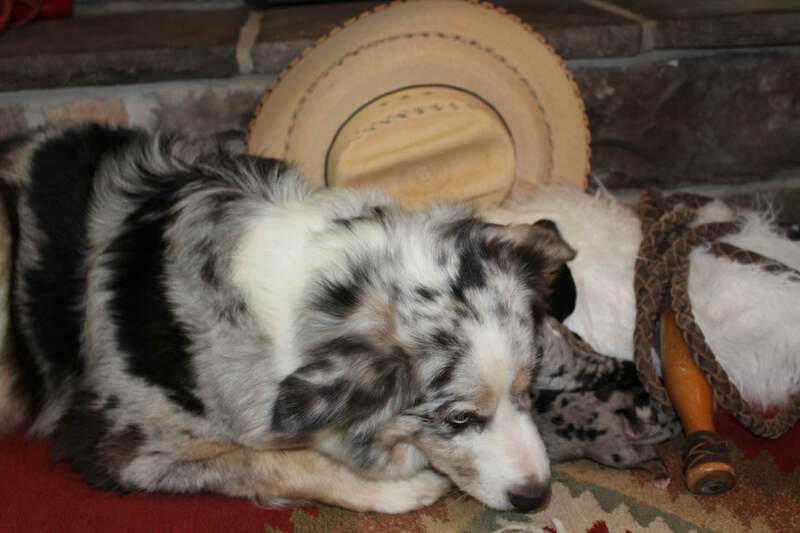 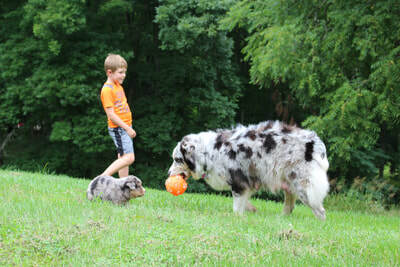 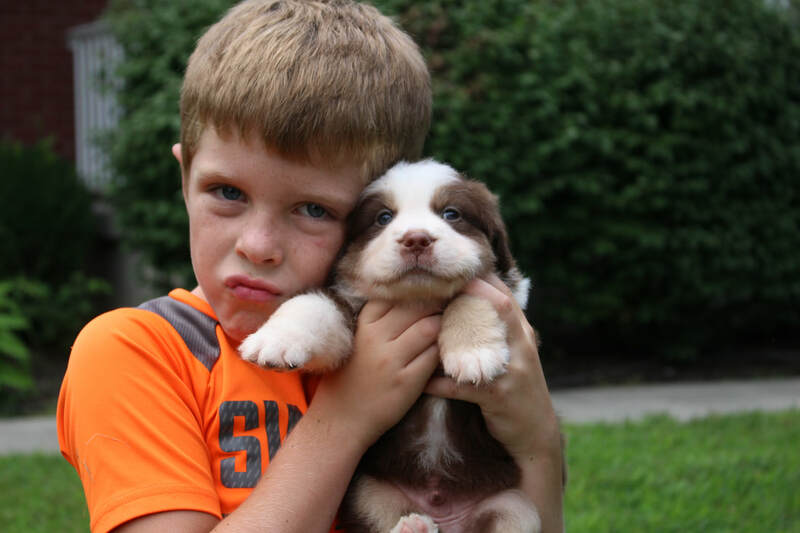 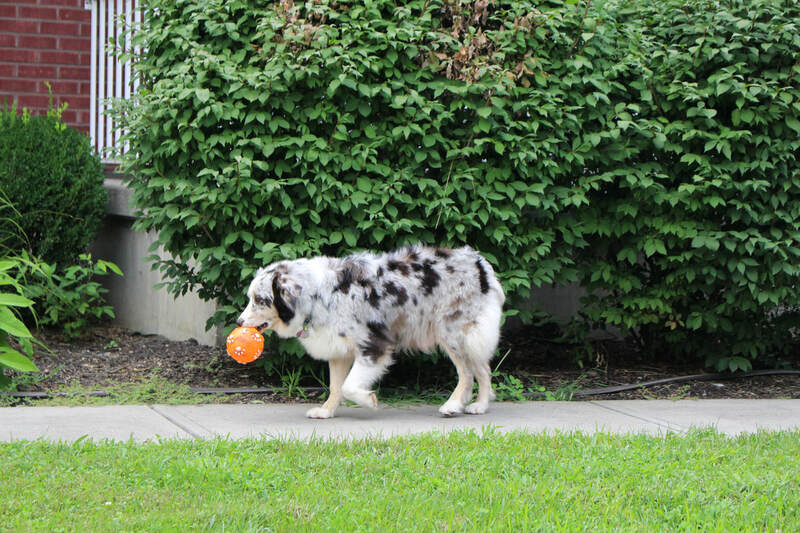 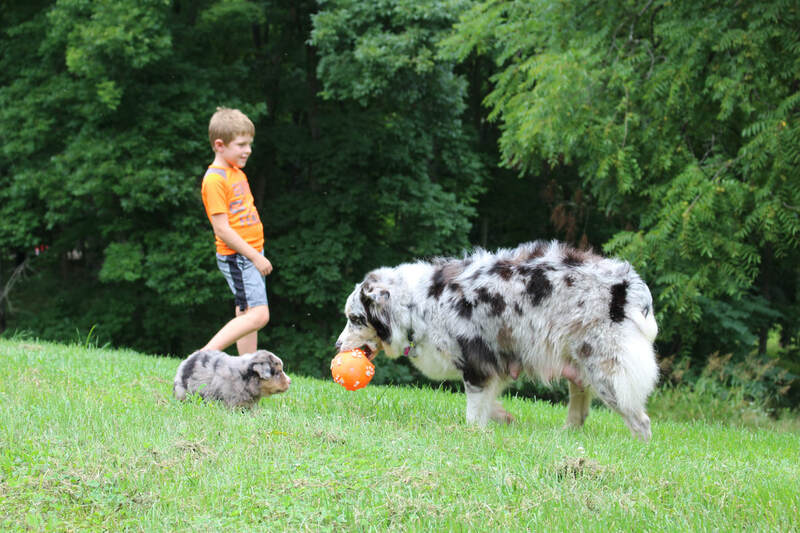 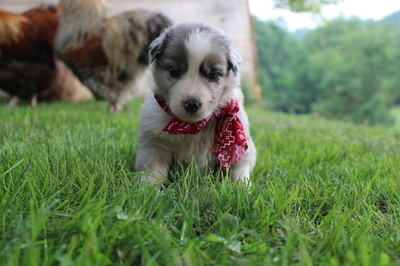 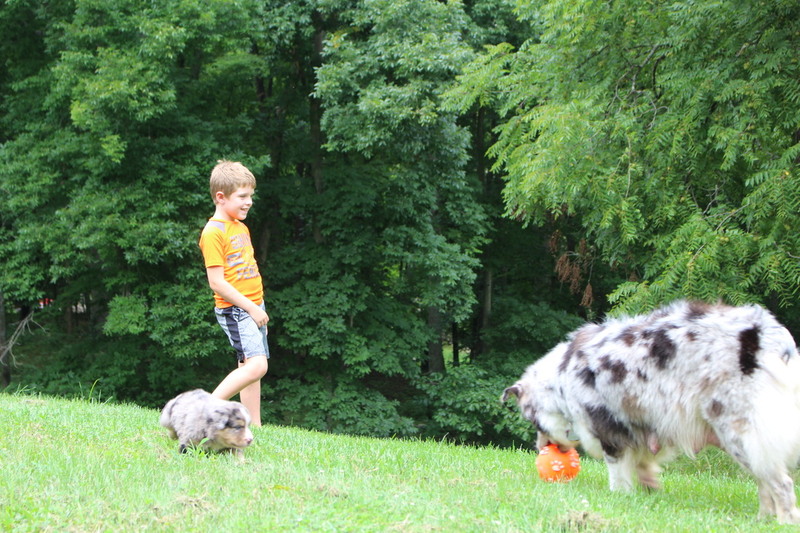 Dolly, Red merle Female "Adopted" Congratulations Hannah & Spencer"! Isabel, Blue Merle Female "Adopted" Congratulations Derek! 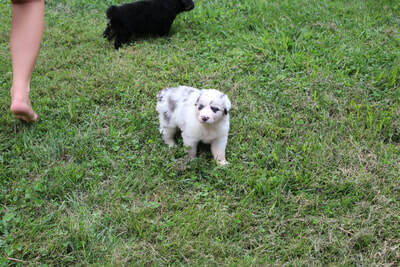 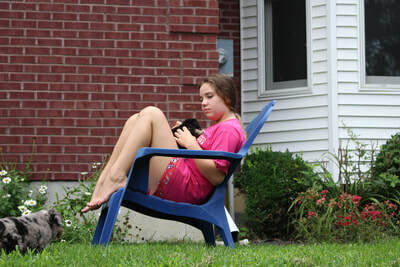 Isabel, Blue Merle Female "Adopted"
Chelsea, Black Tri Female "Adopted" Congratulations Heather! 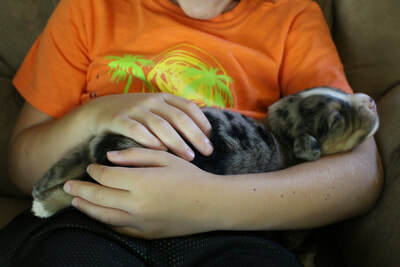 "Daisy" Blue Merle Female "Adopted" Congrats Marilyn! 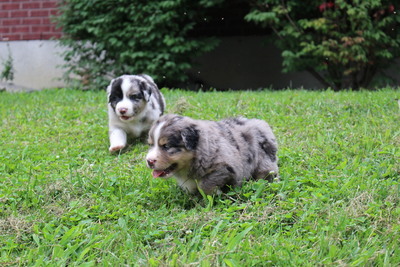 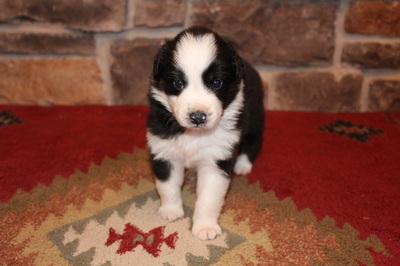 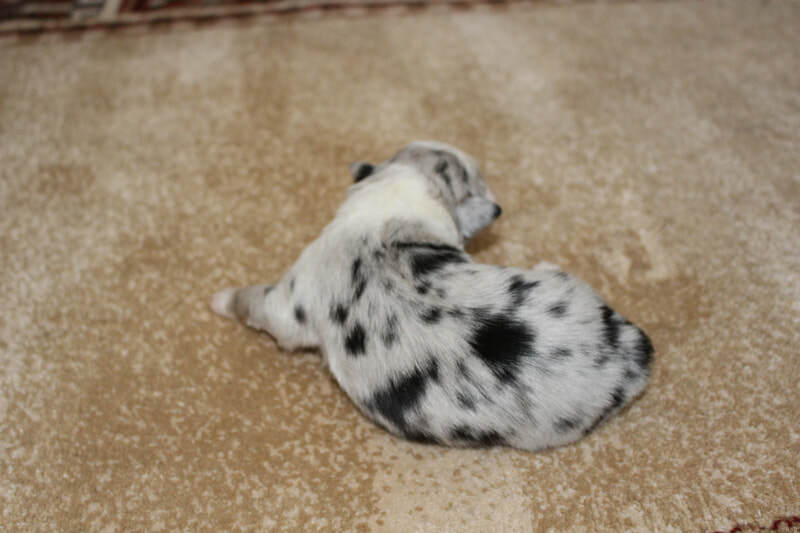 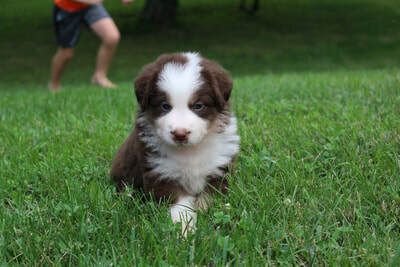 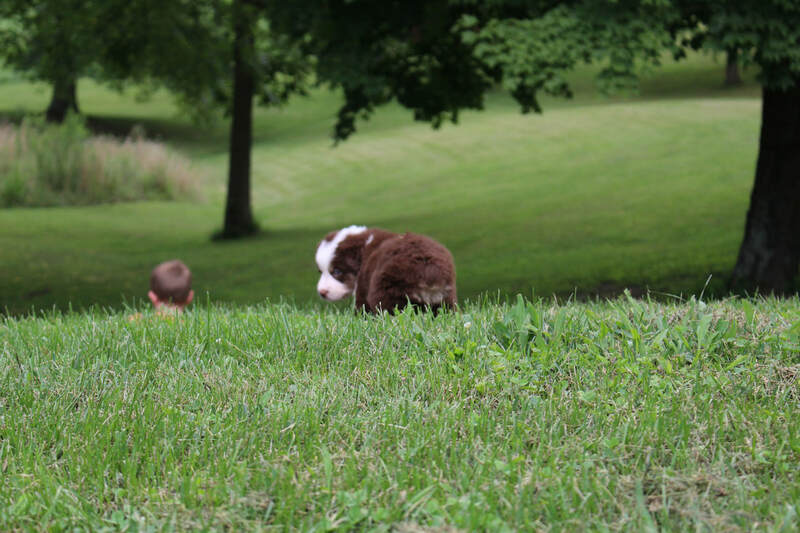 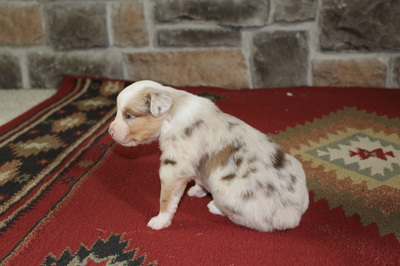 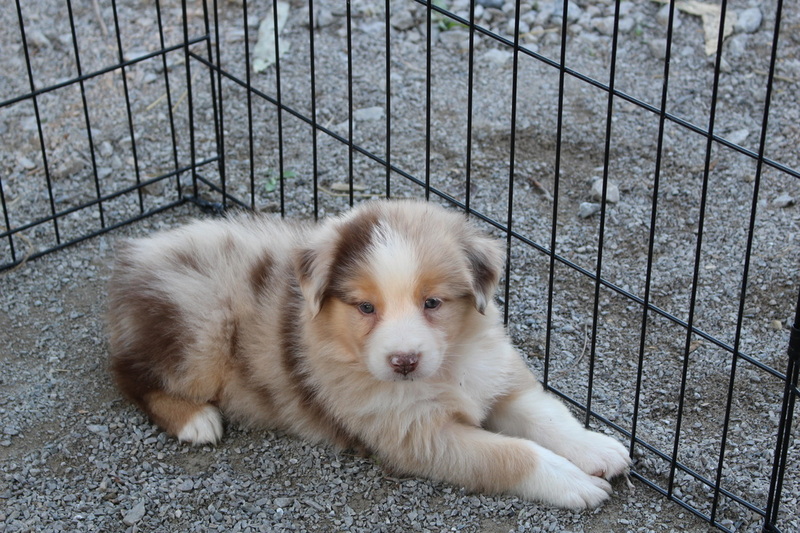 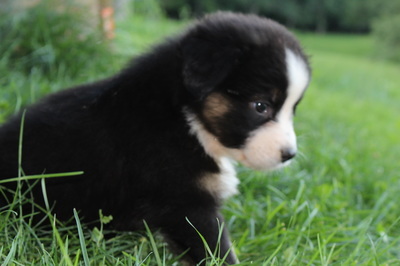 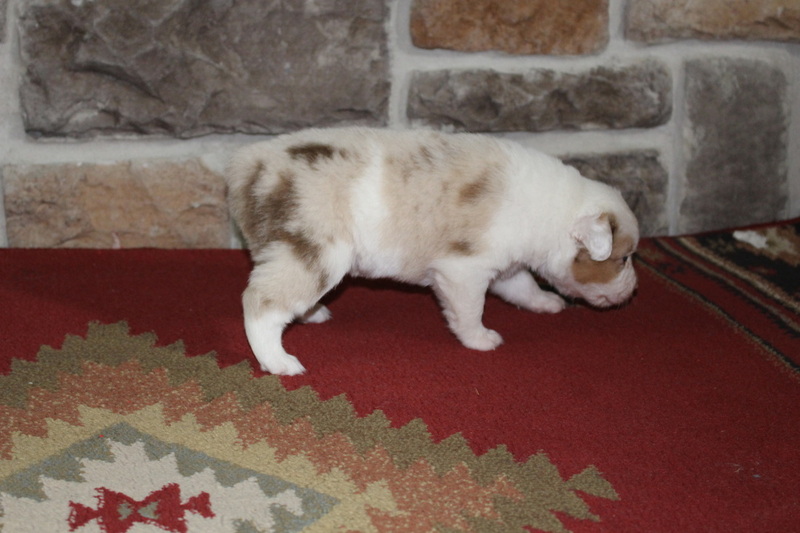 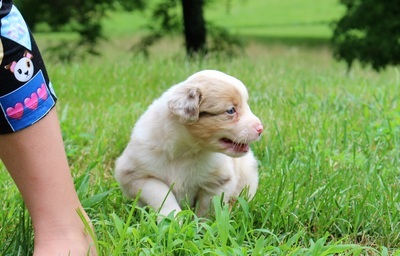 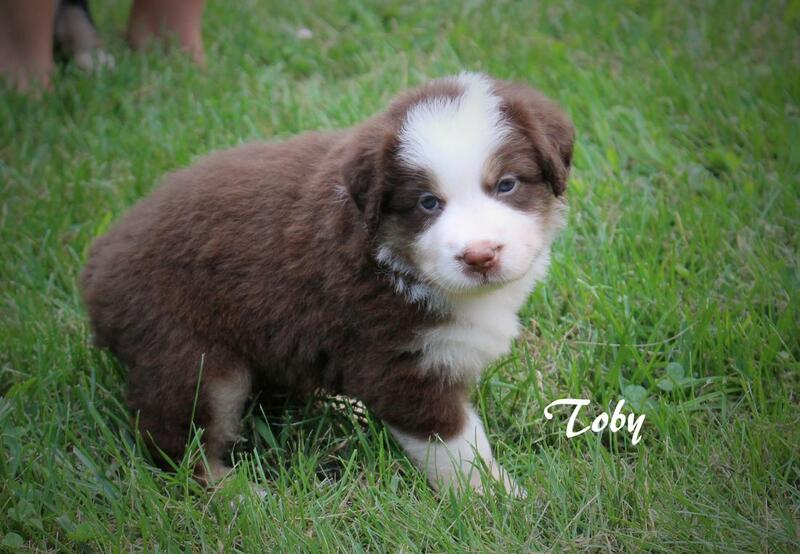 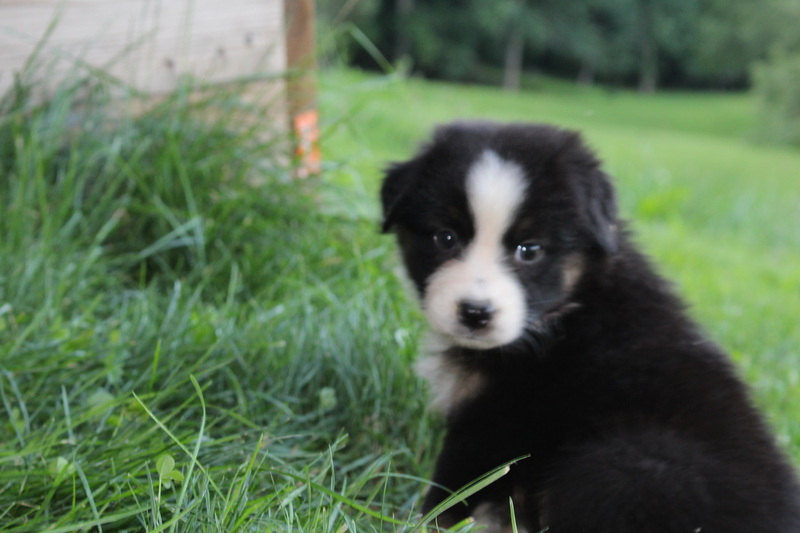 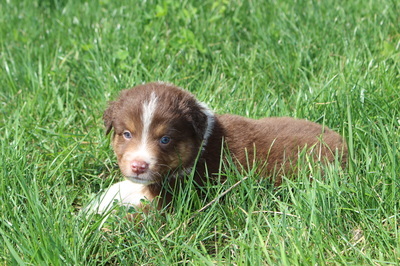 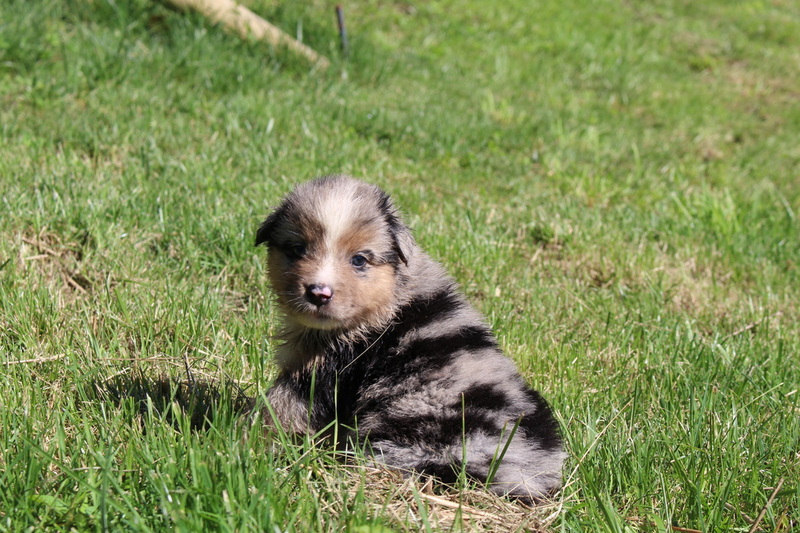 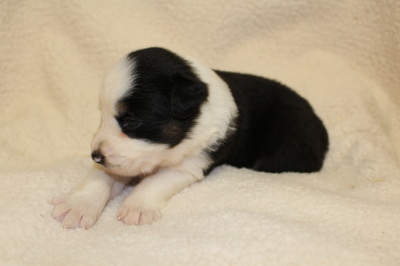 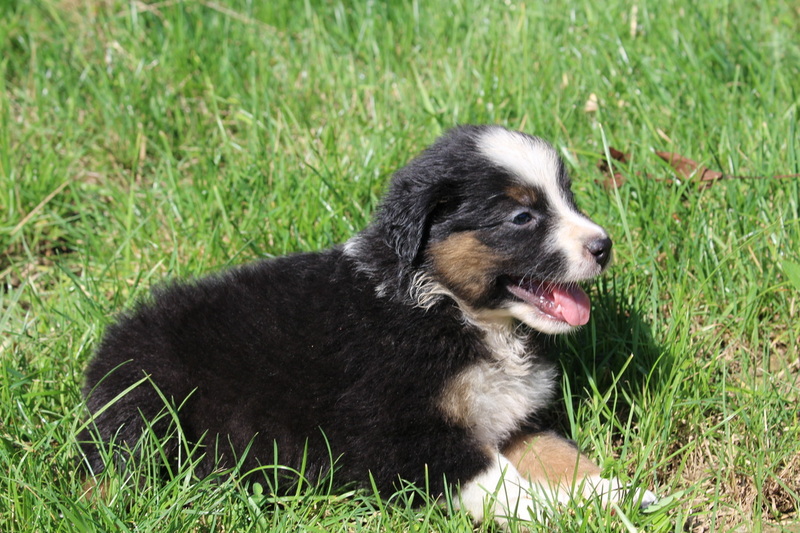 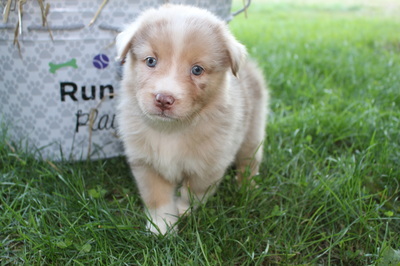 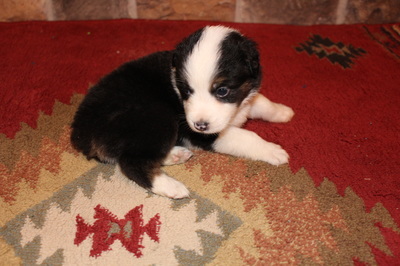 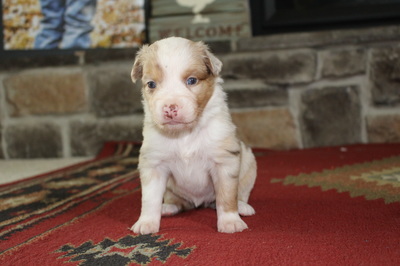 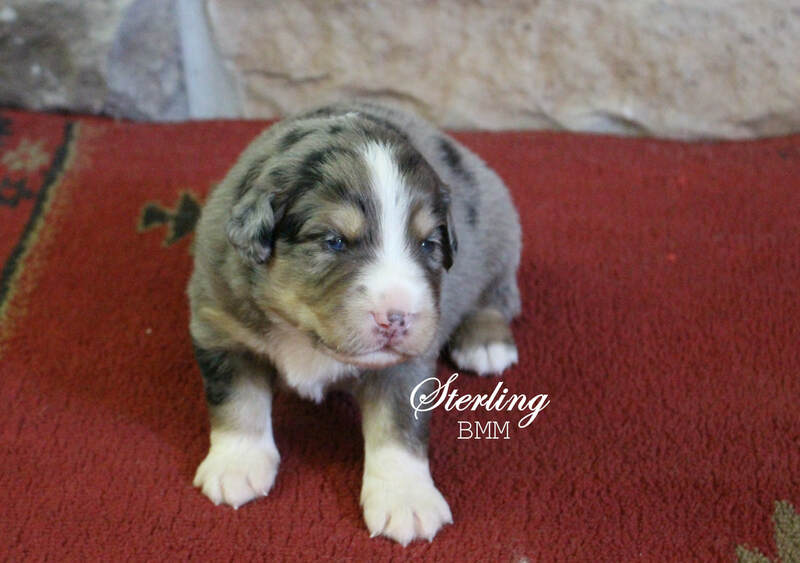 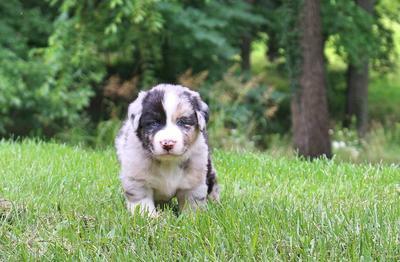 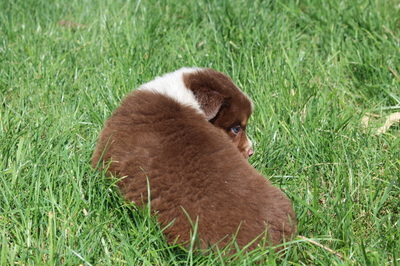 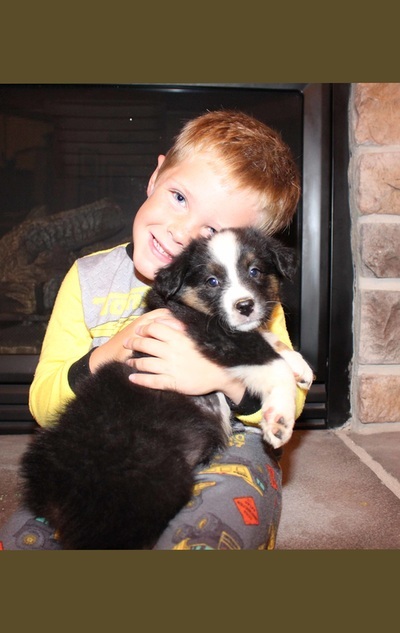 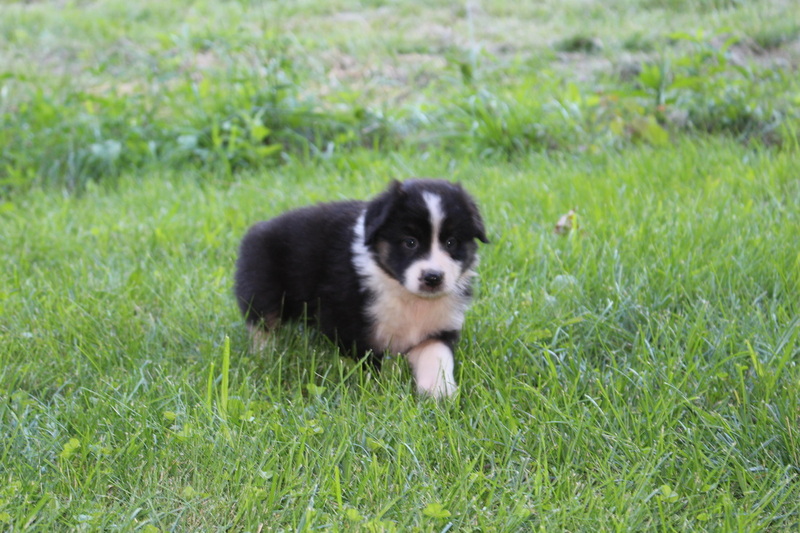 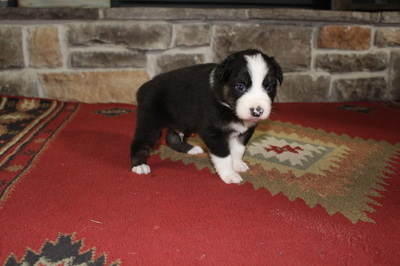 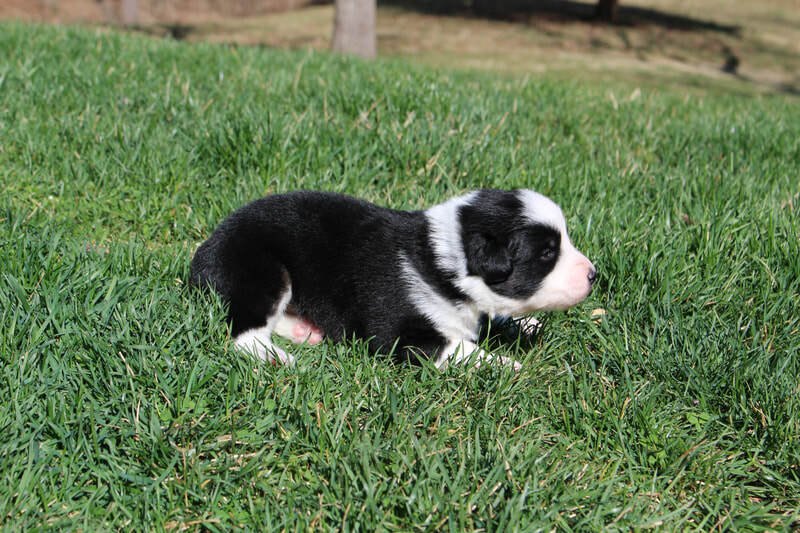 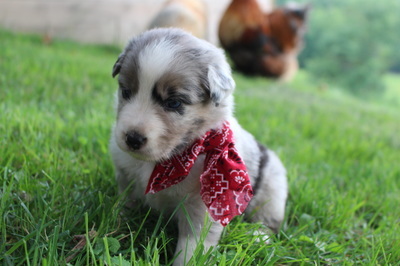 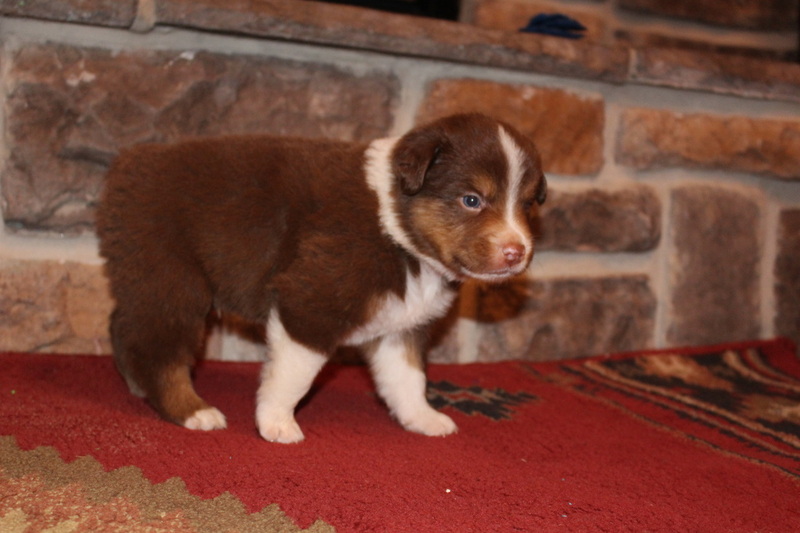 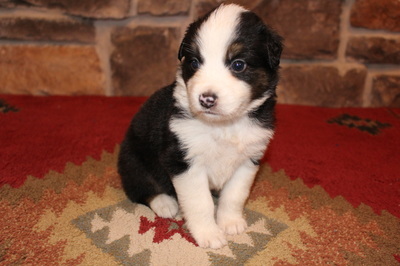 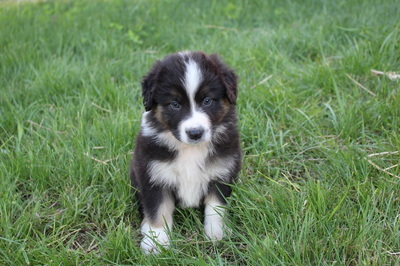 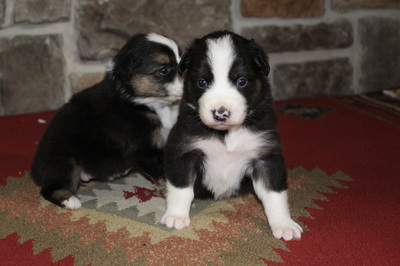 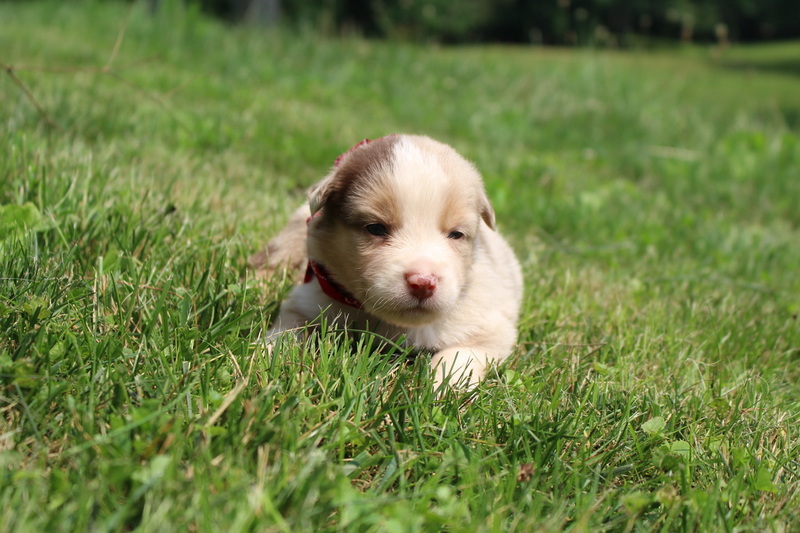 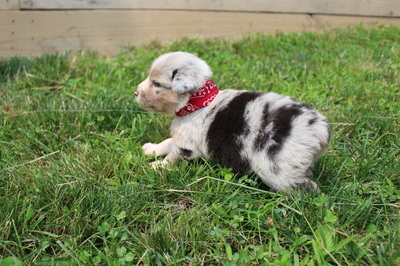 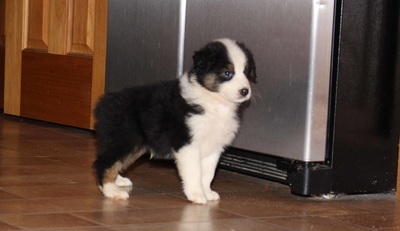 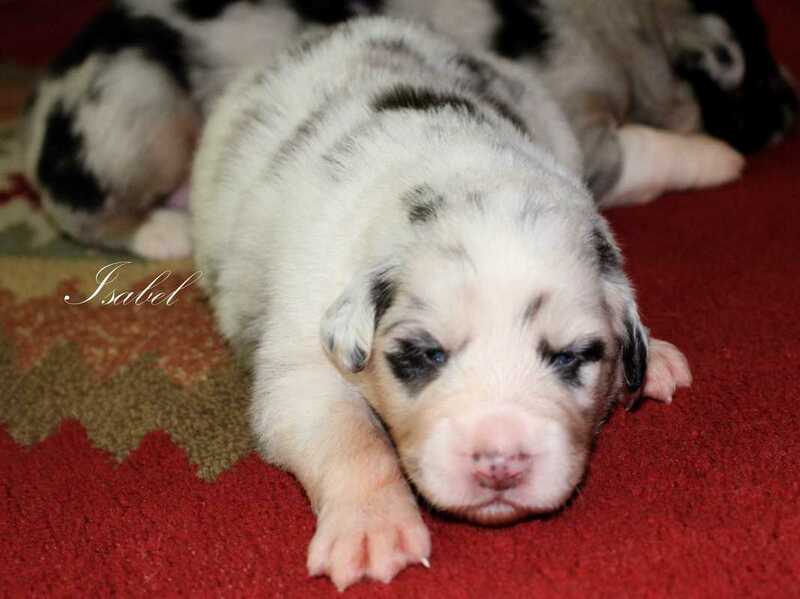 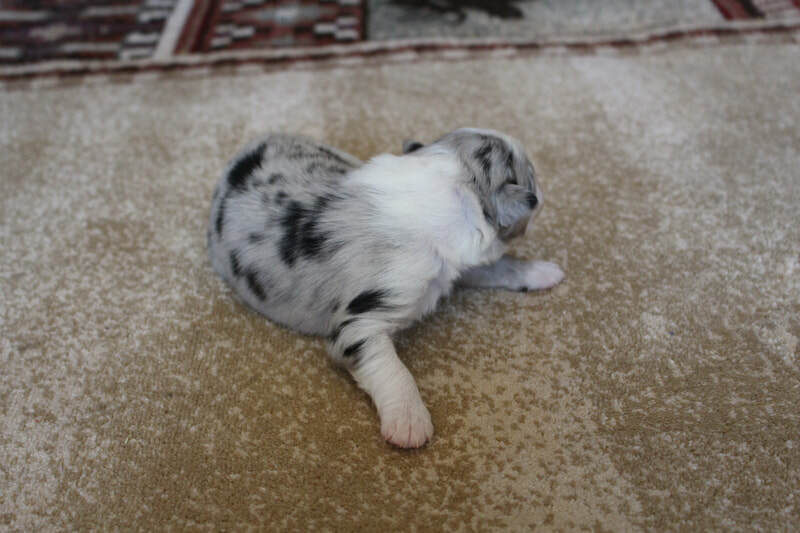 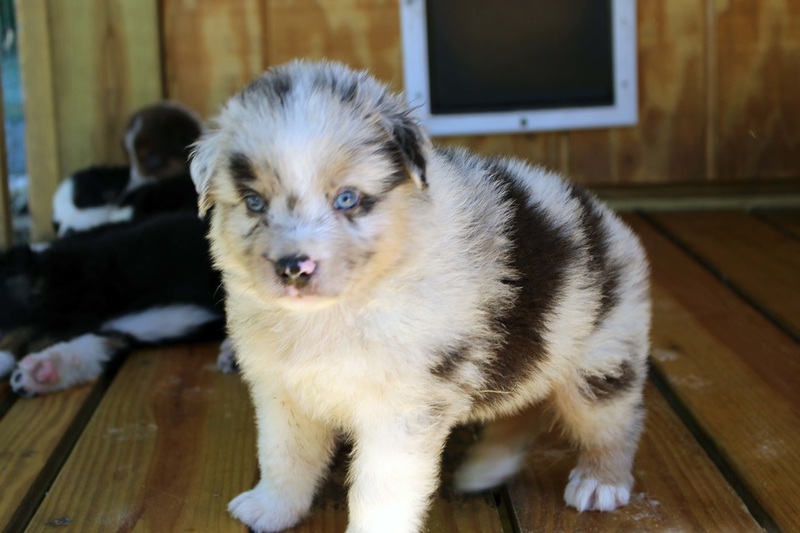 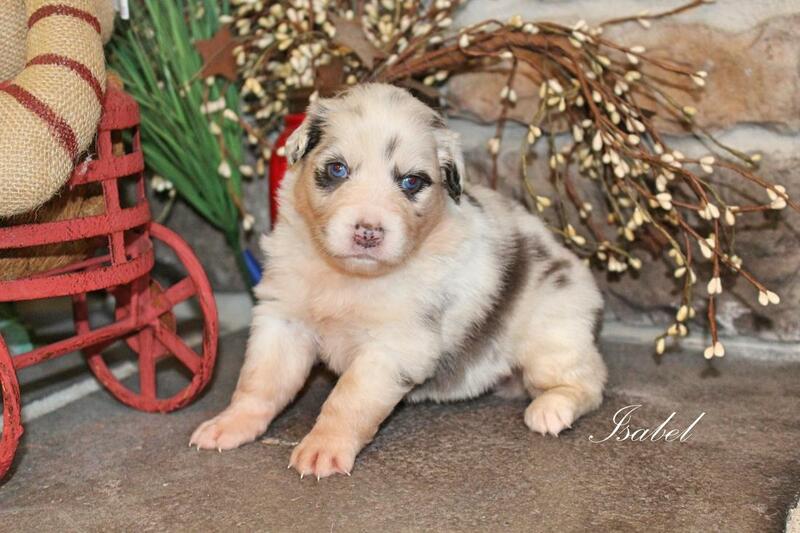 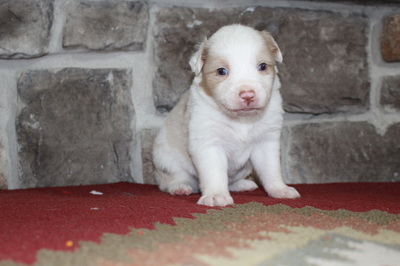 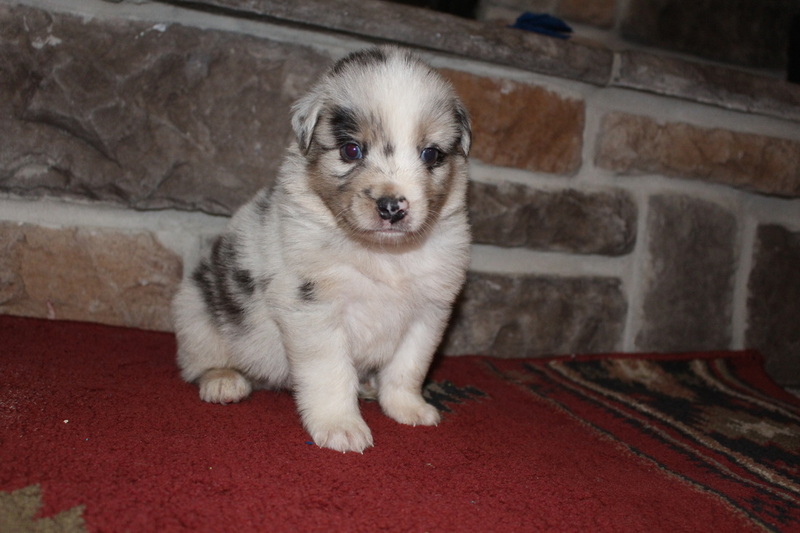 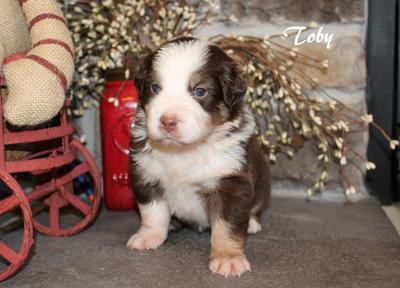 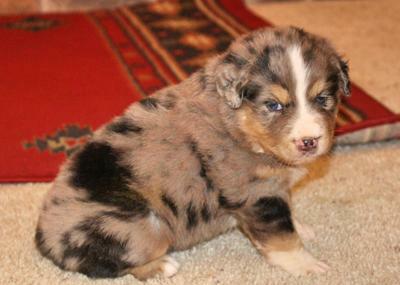 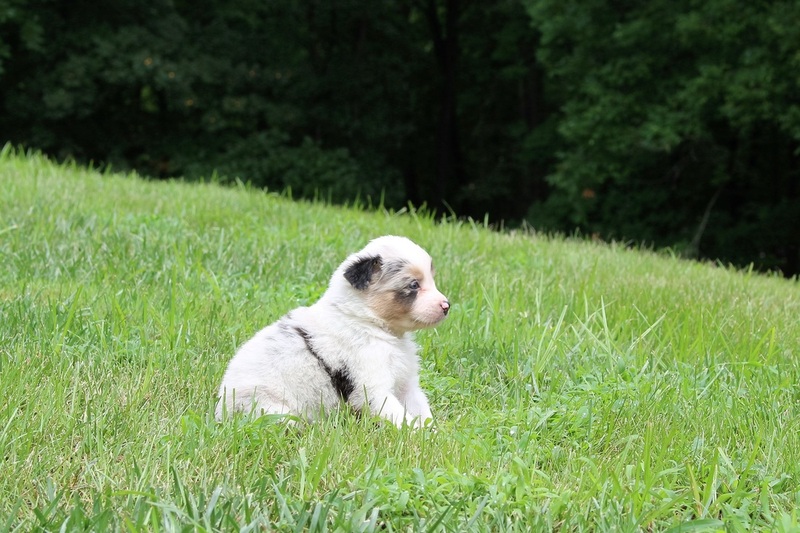 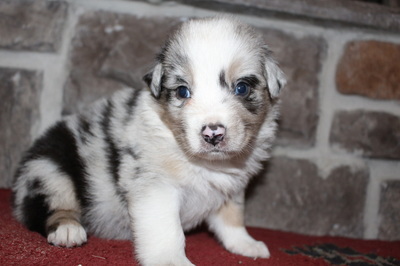 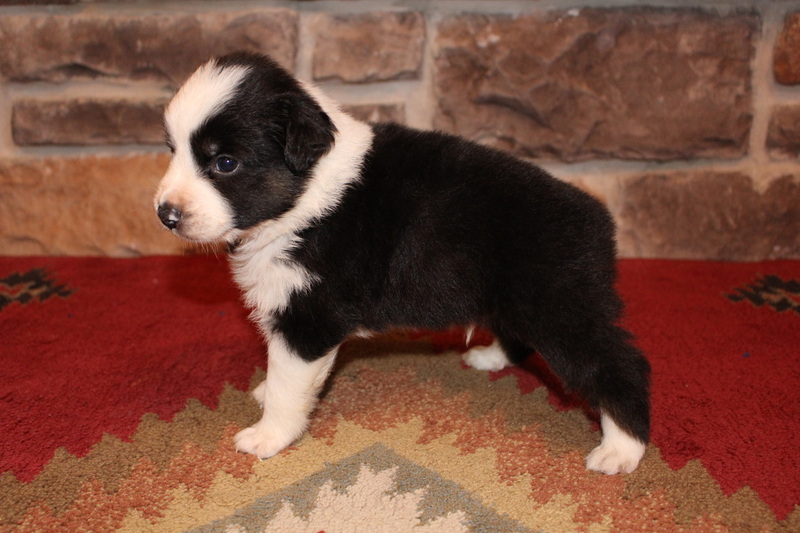 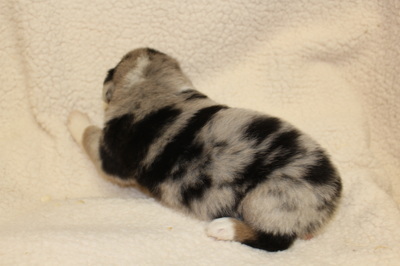 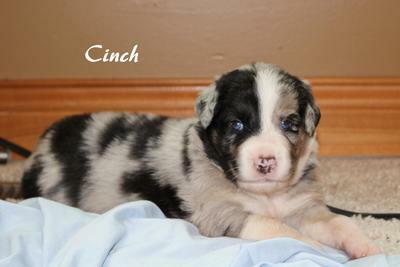 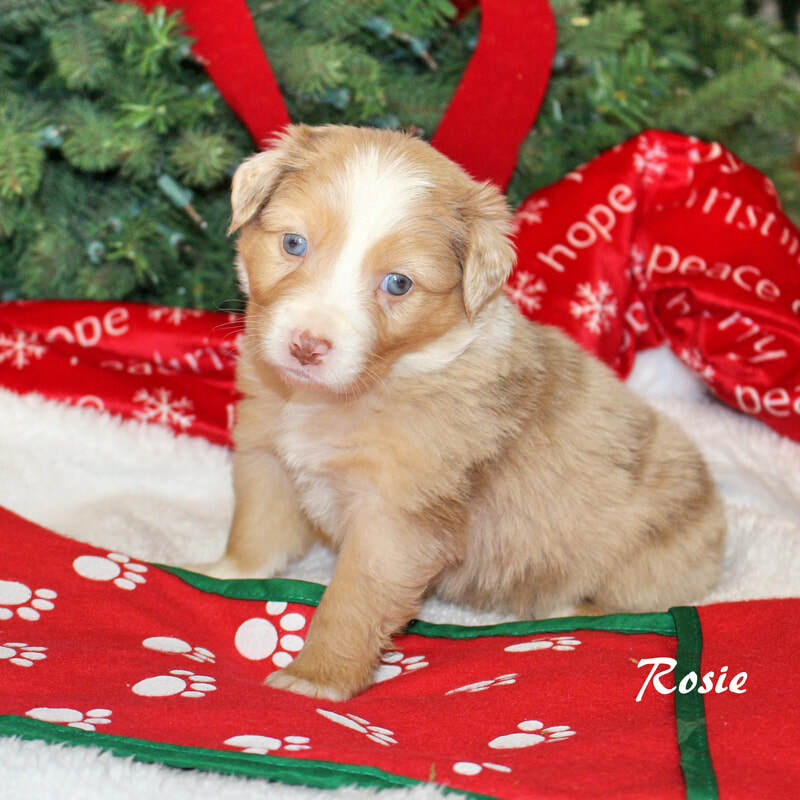 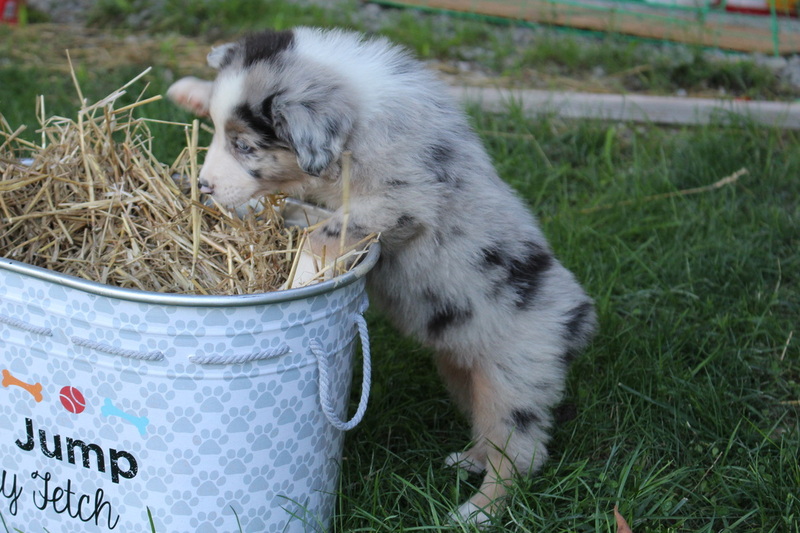 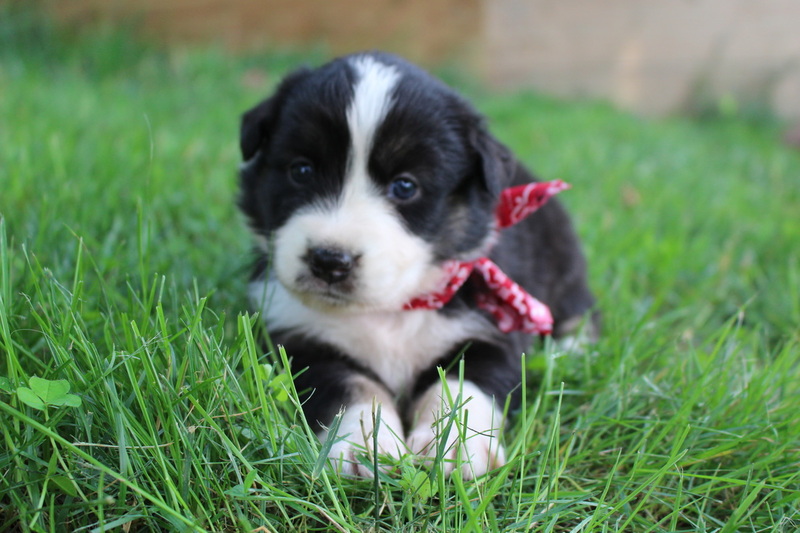 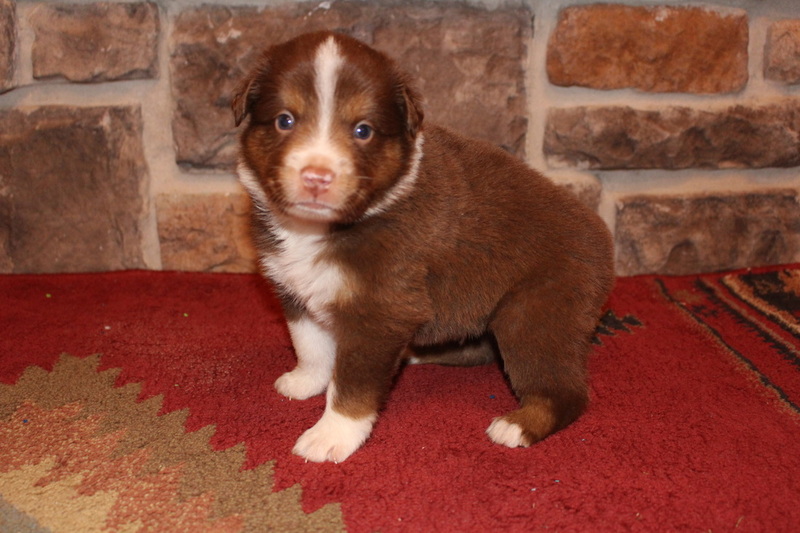 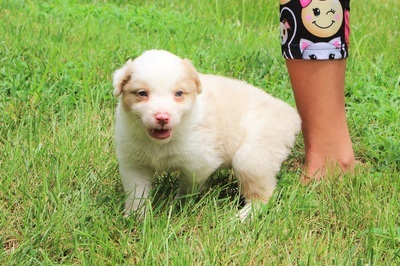 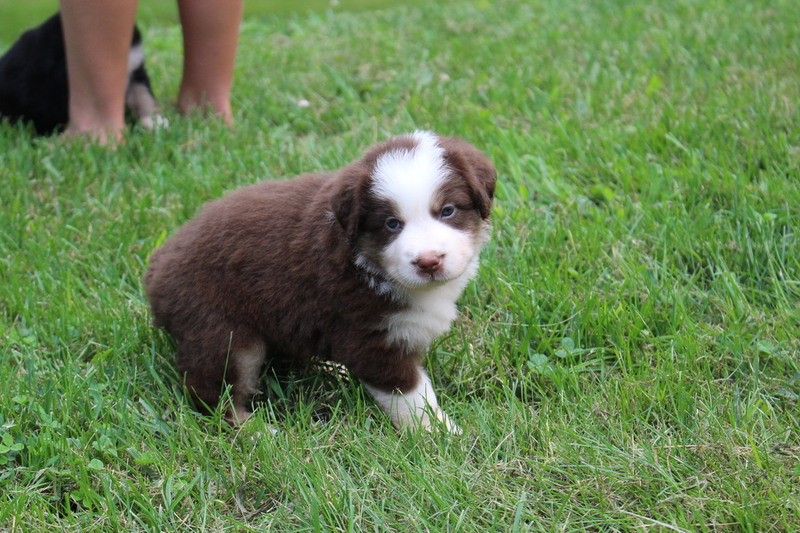 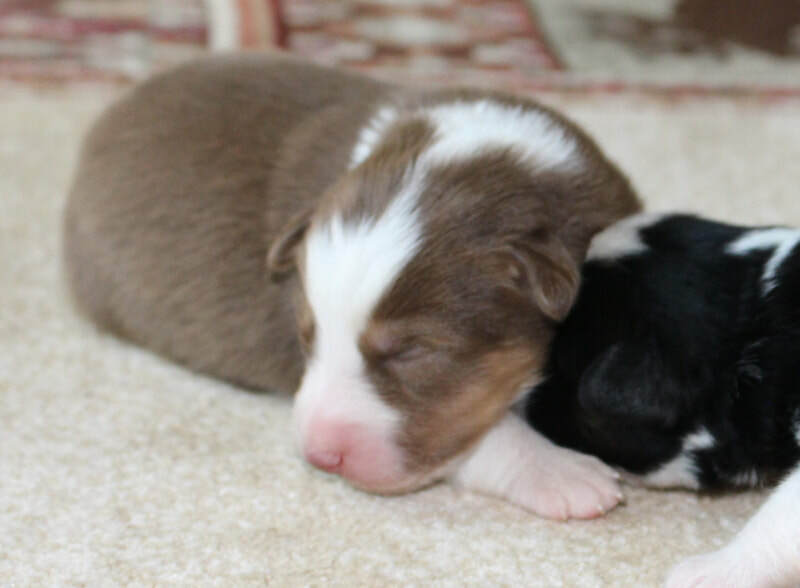 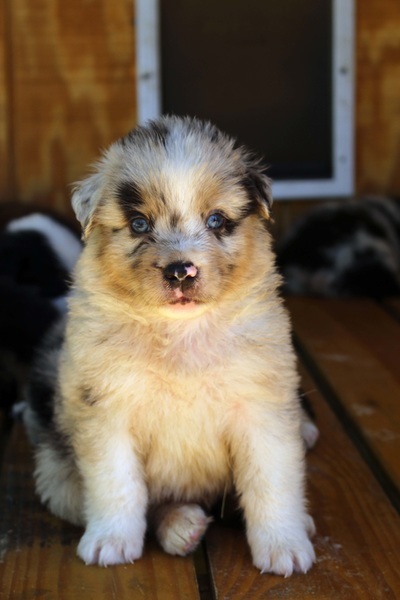 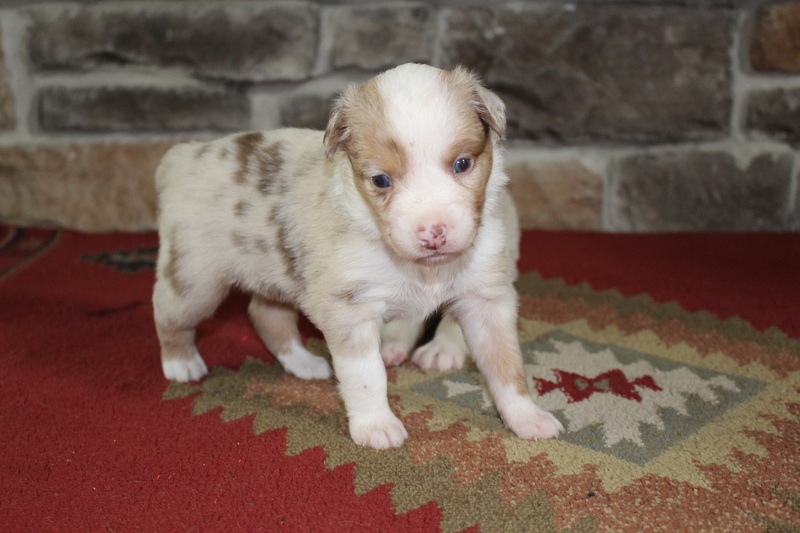 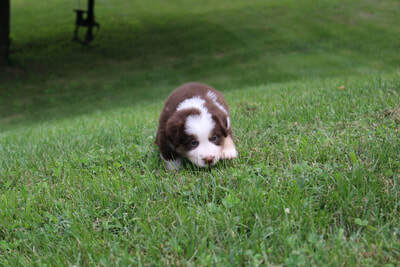 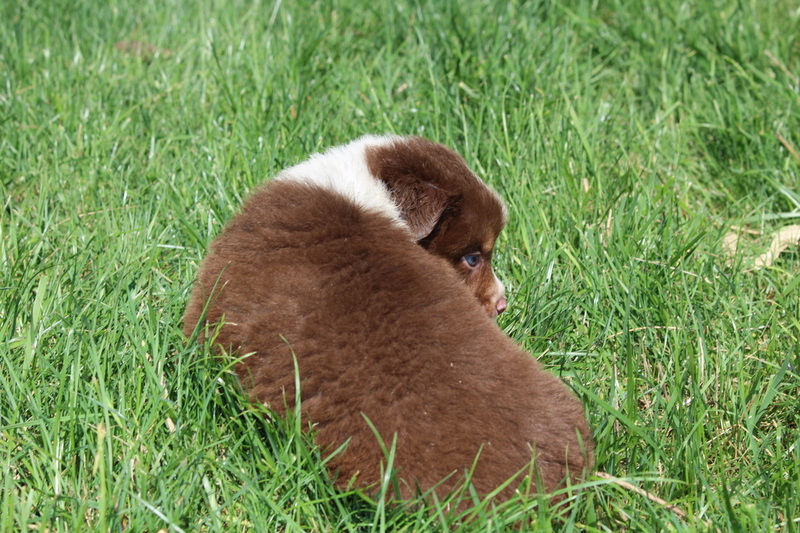 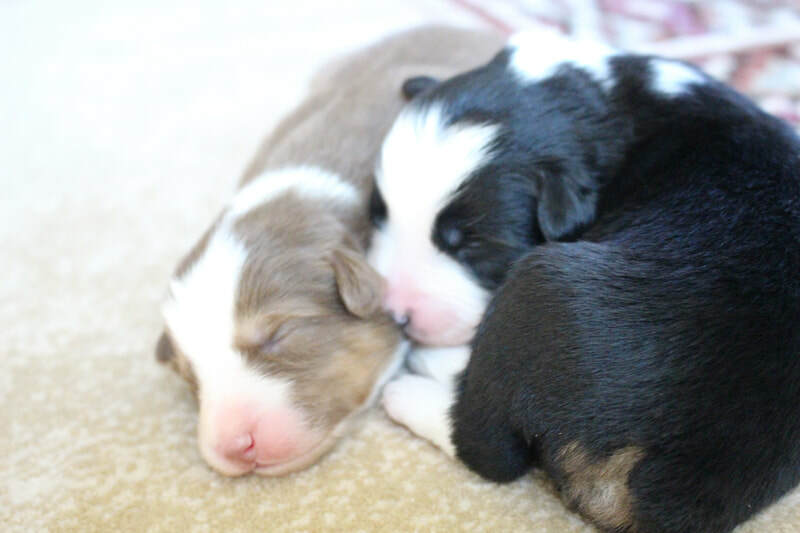 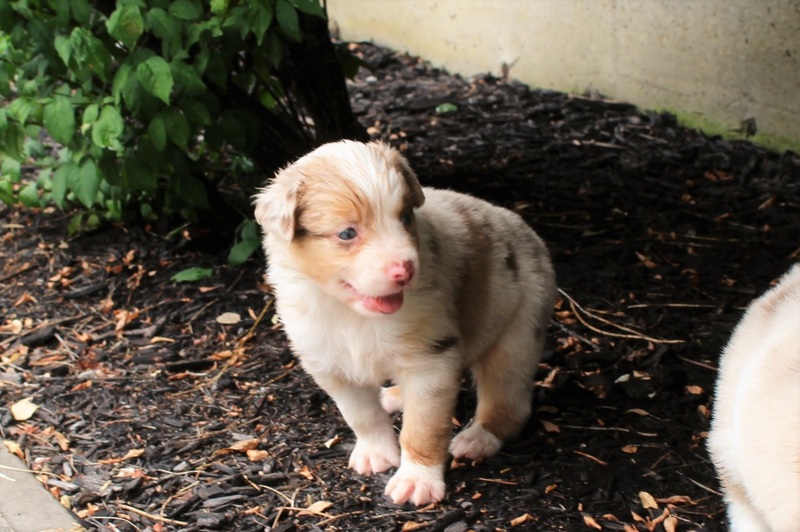 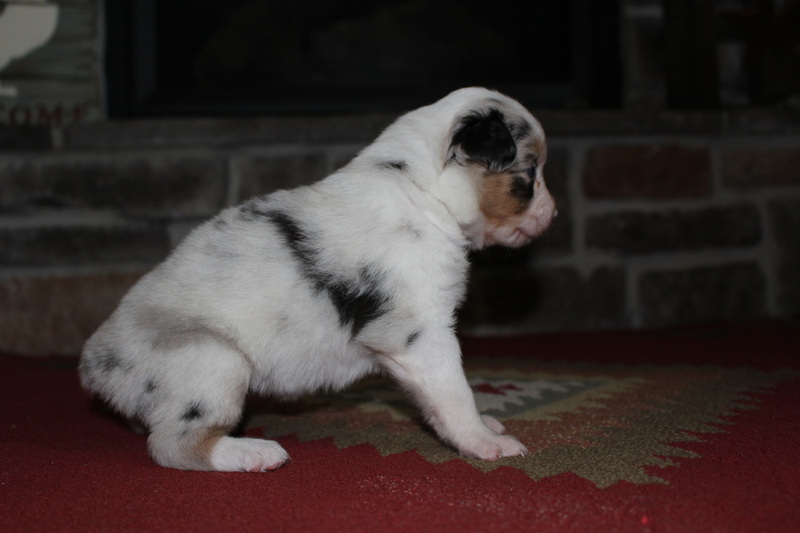 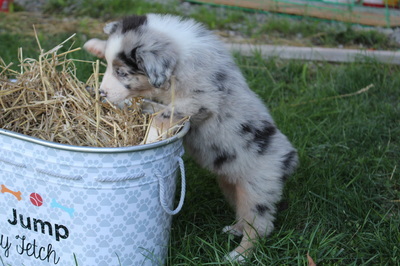 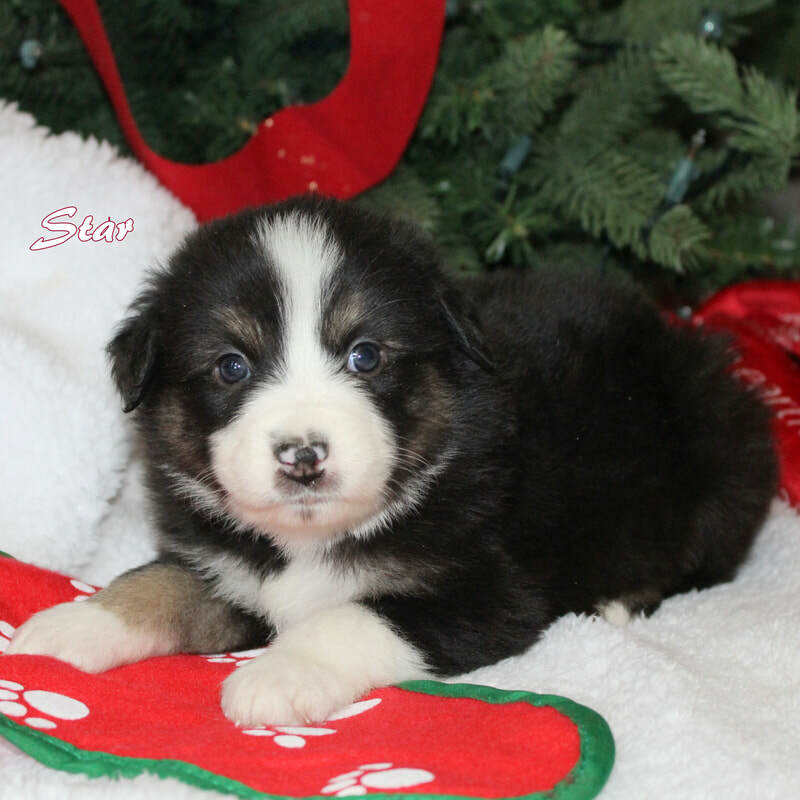 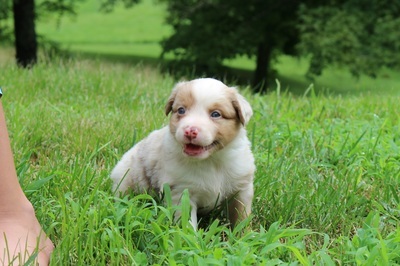 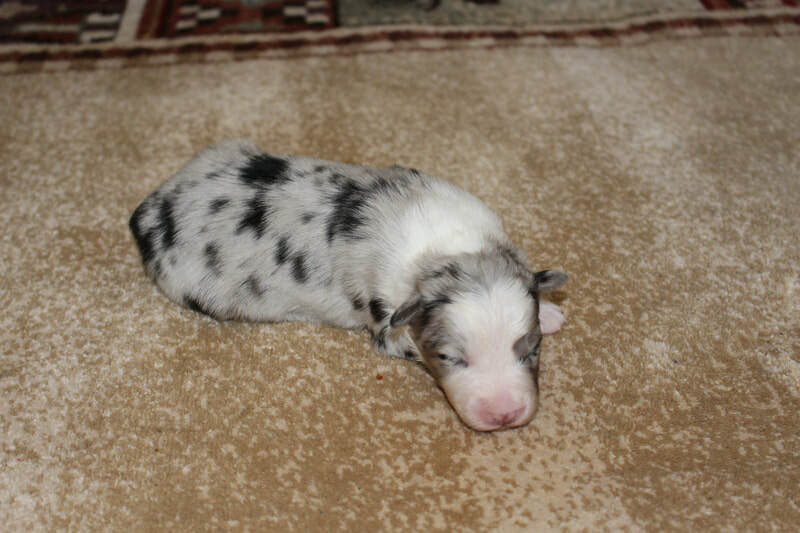 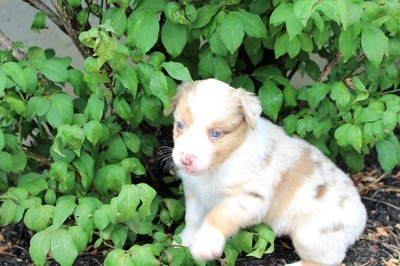 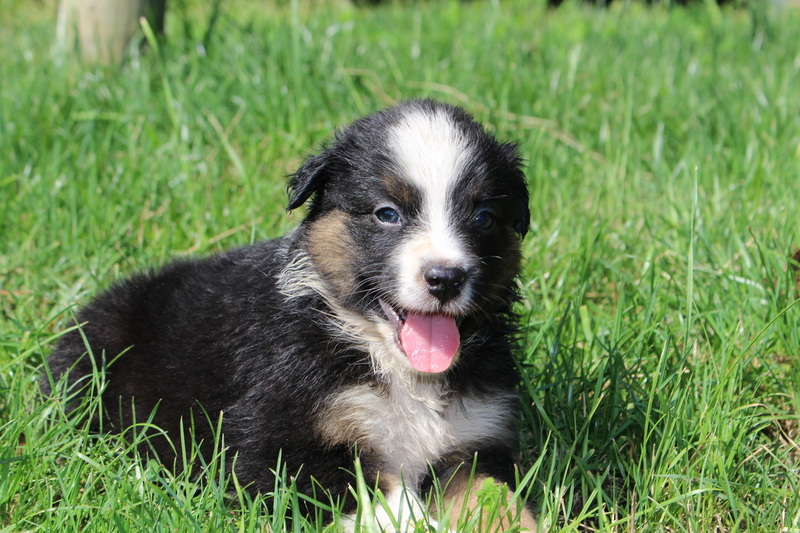 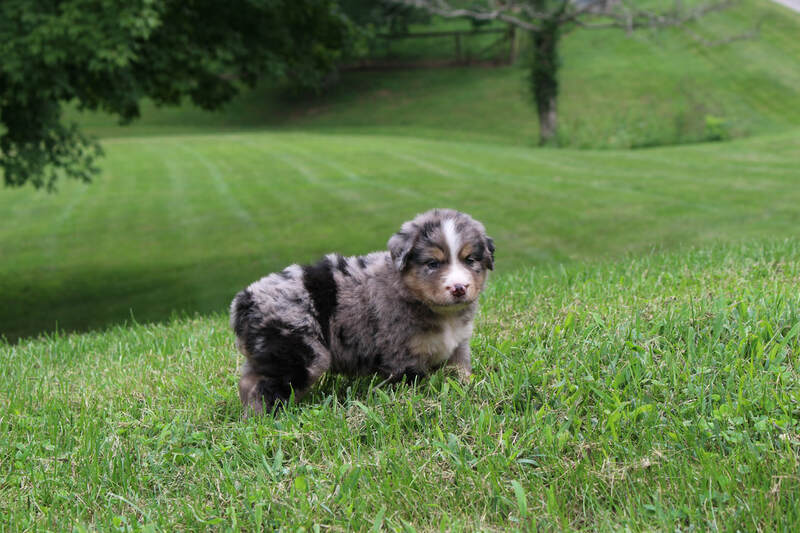 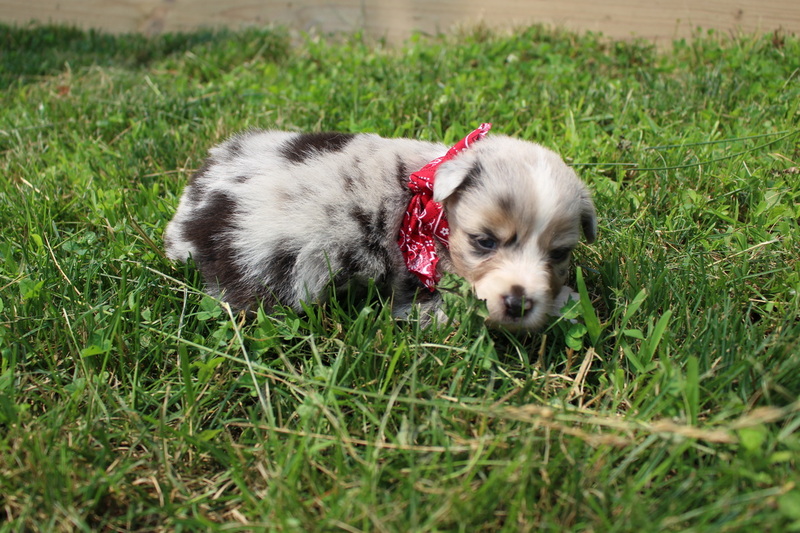 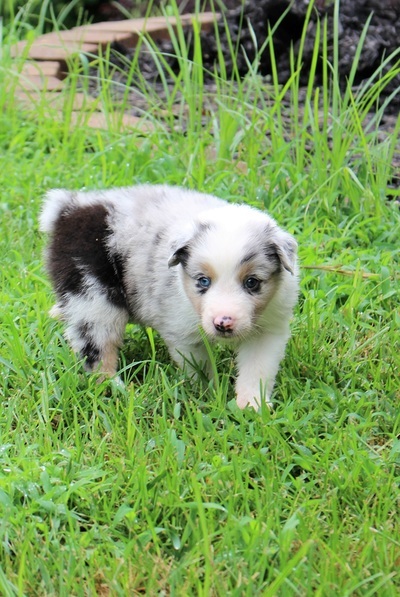 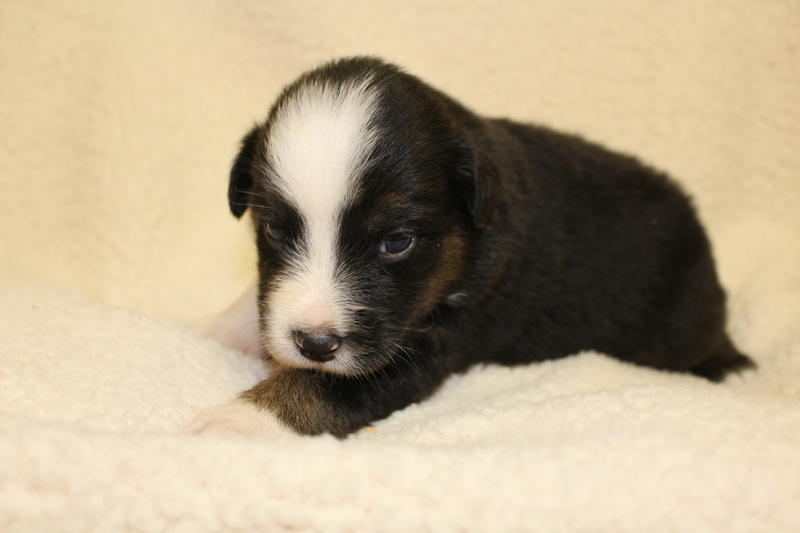 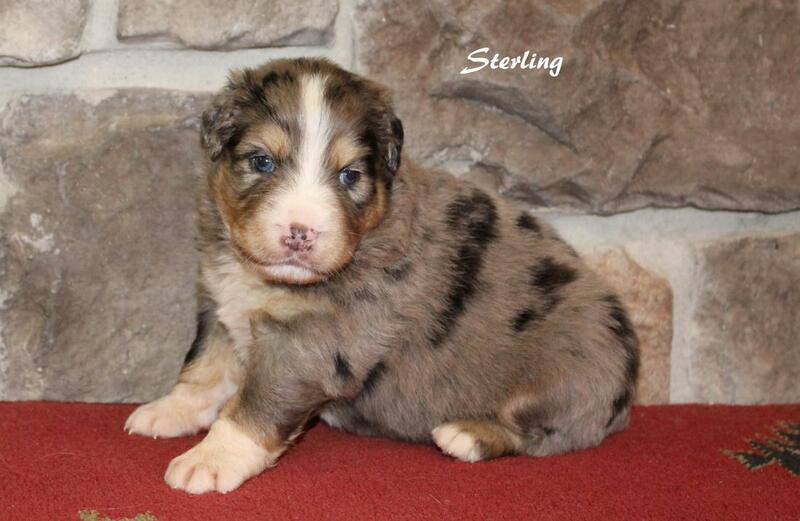 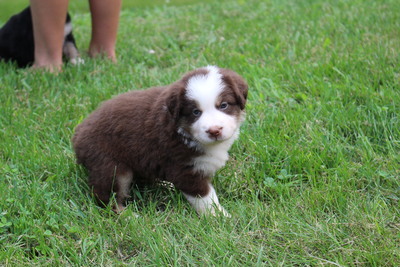 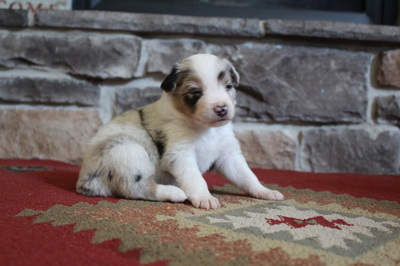 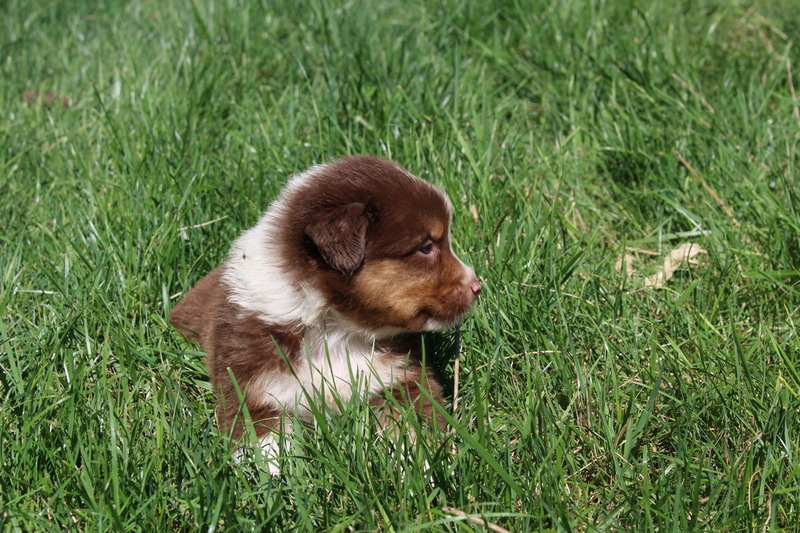 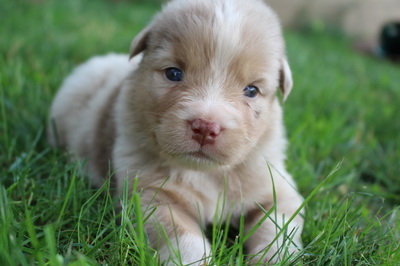 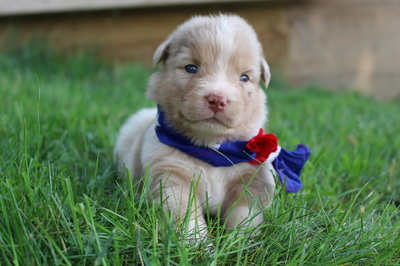 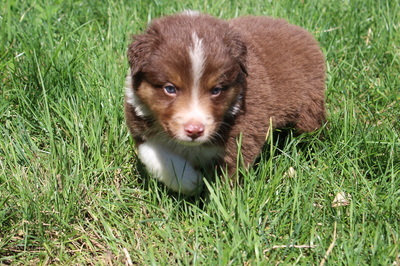 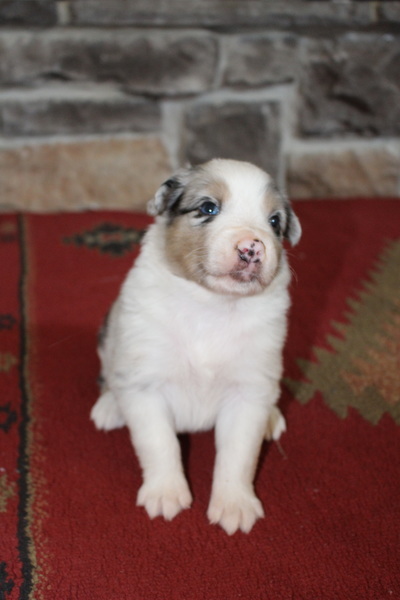 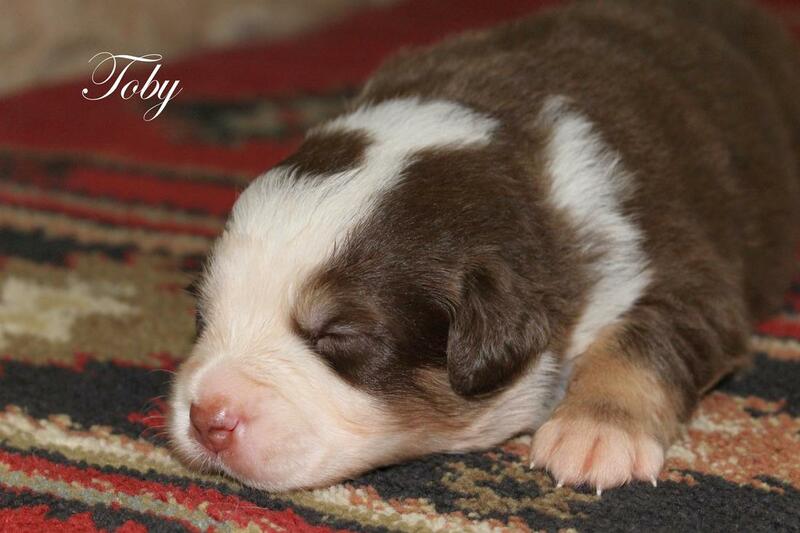 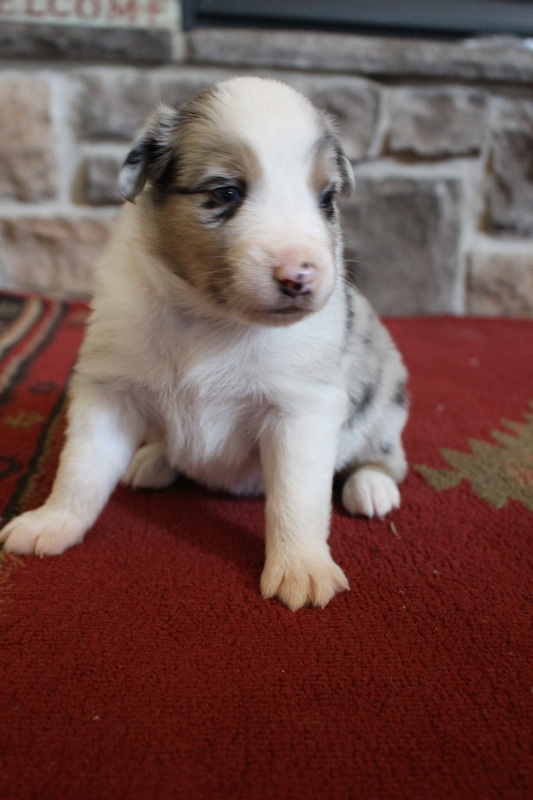 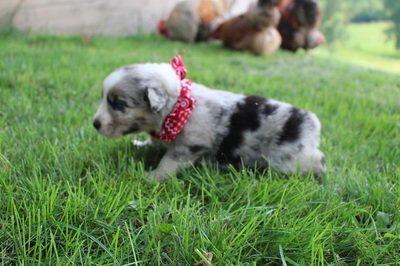 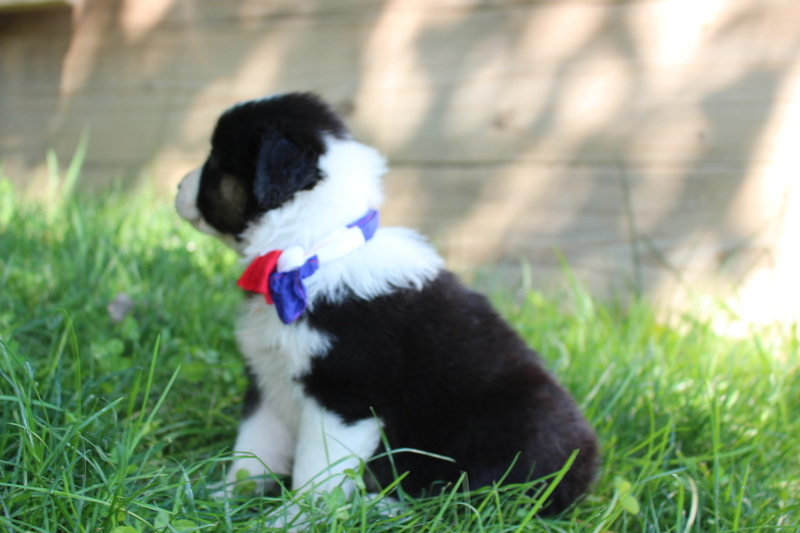 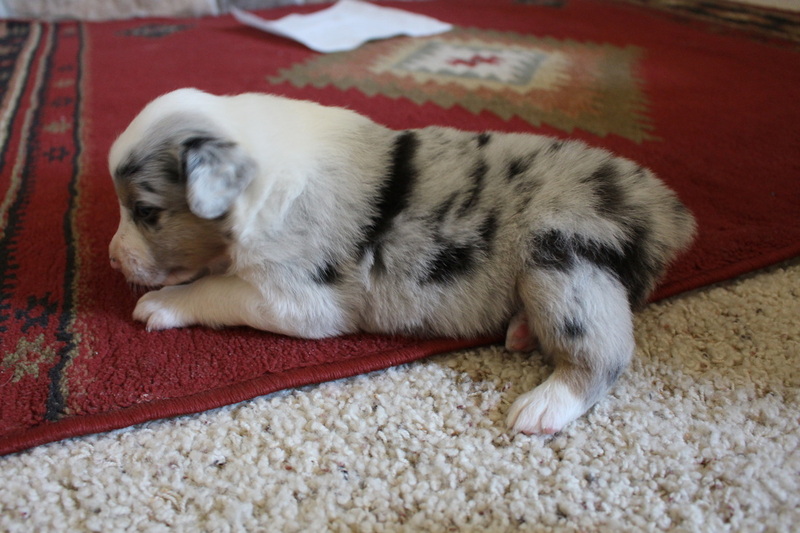 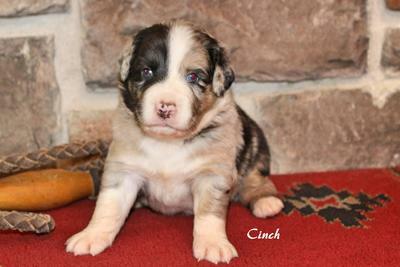 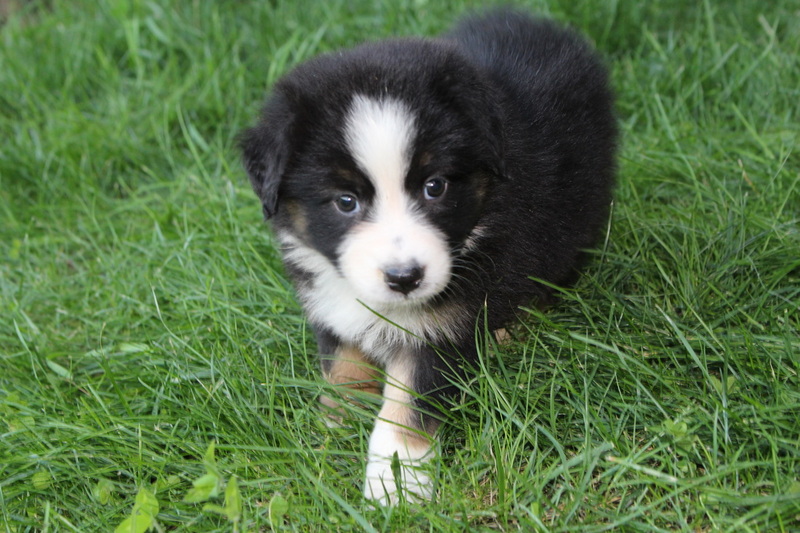 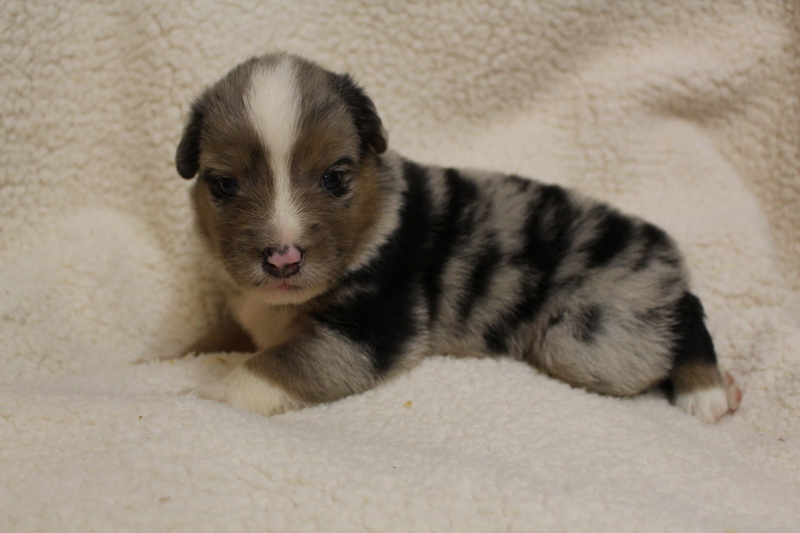 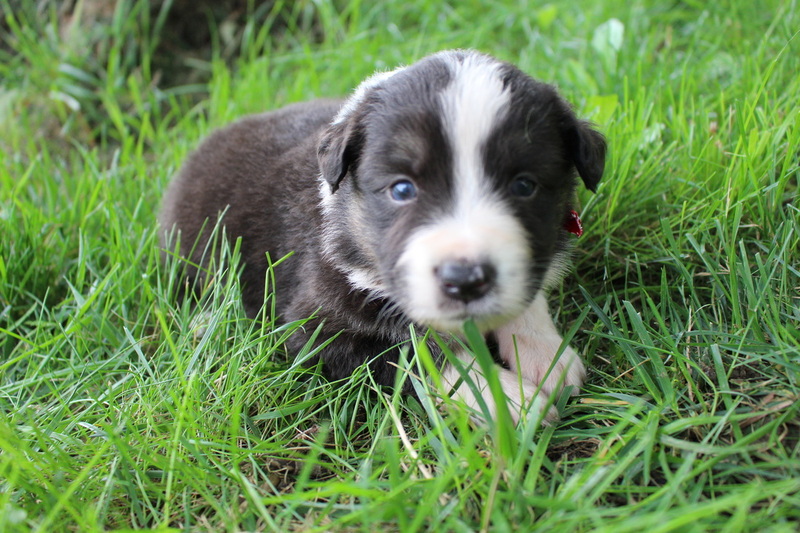 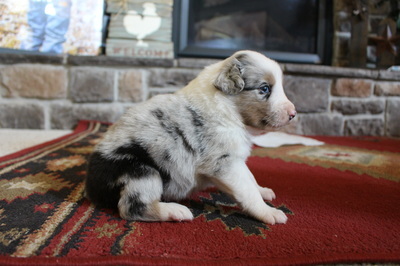 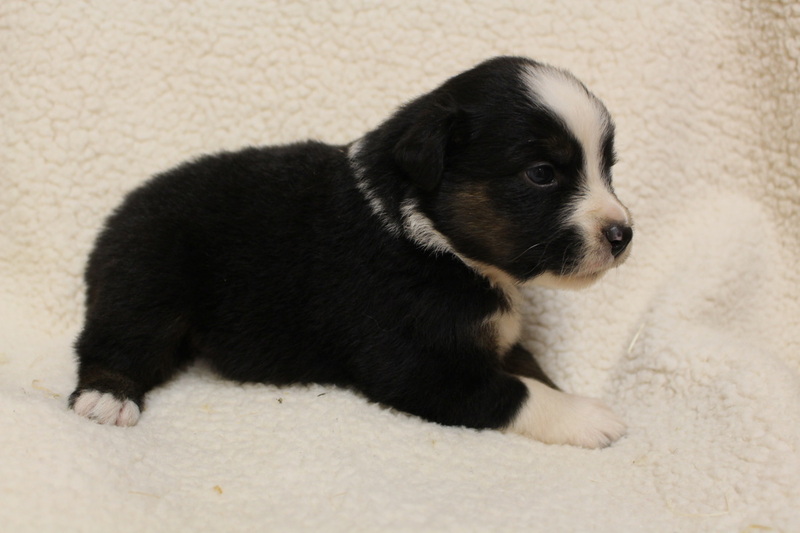 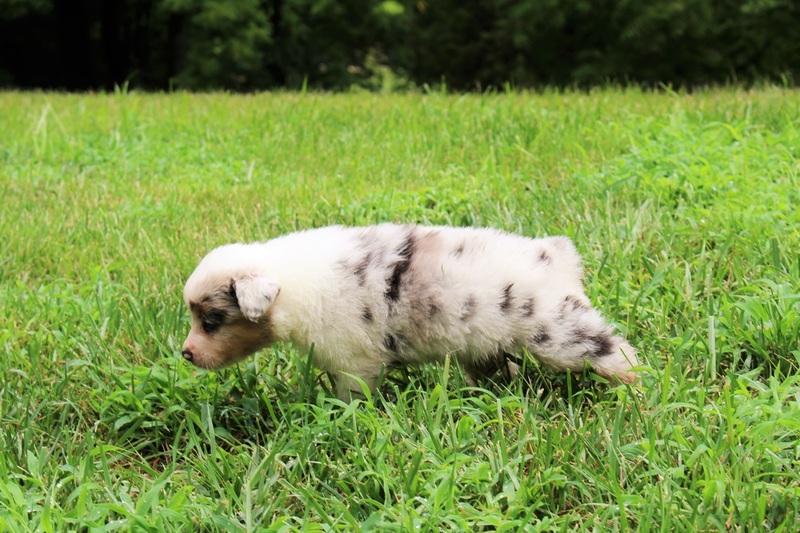 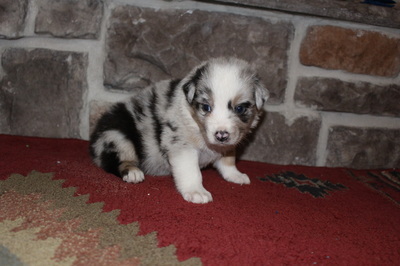 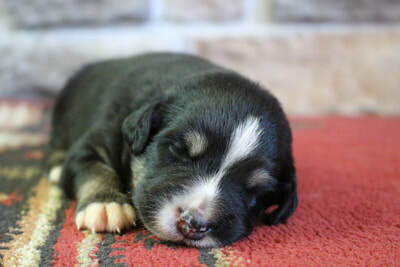 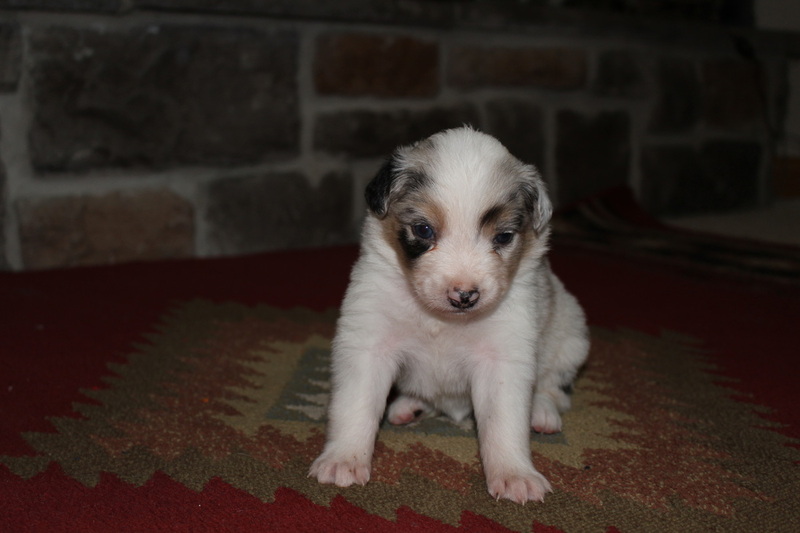 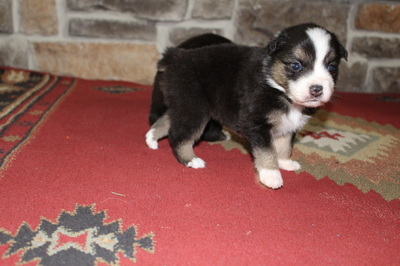 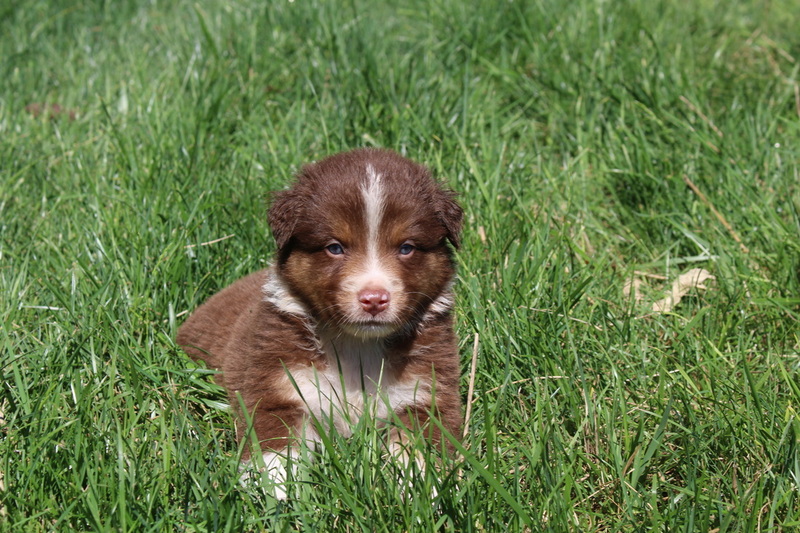 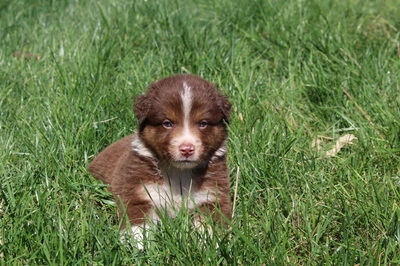 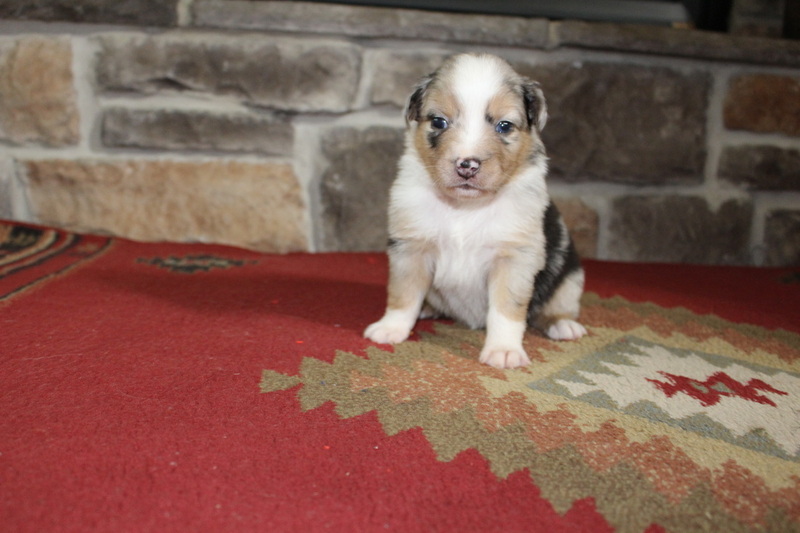 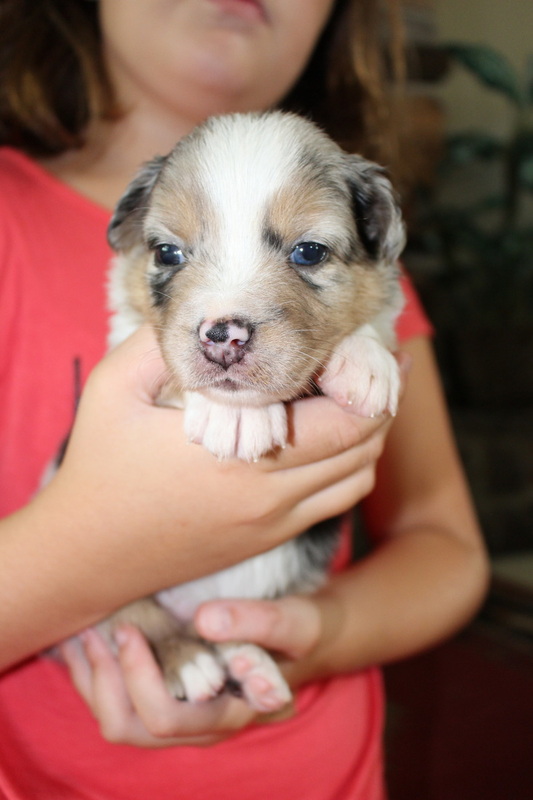 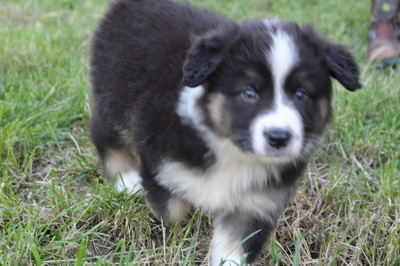 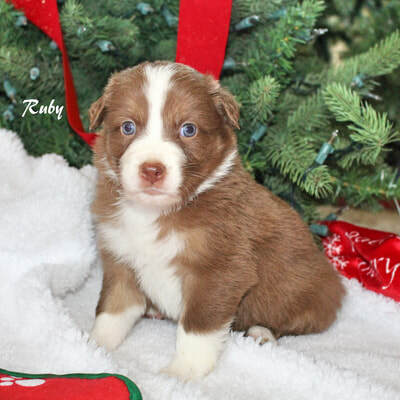 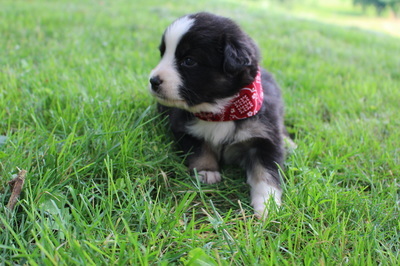 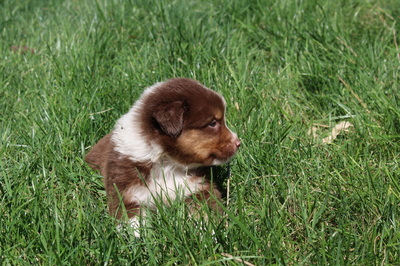 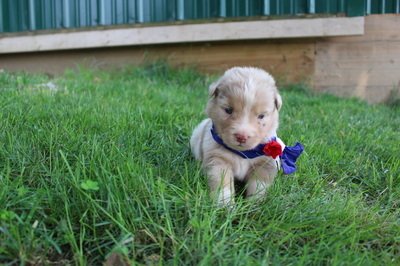 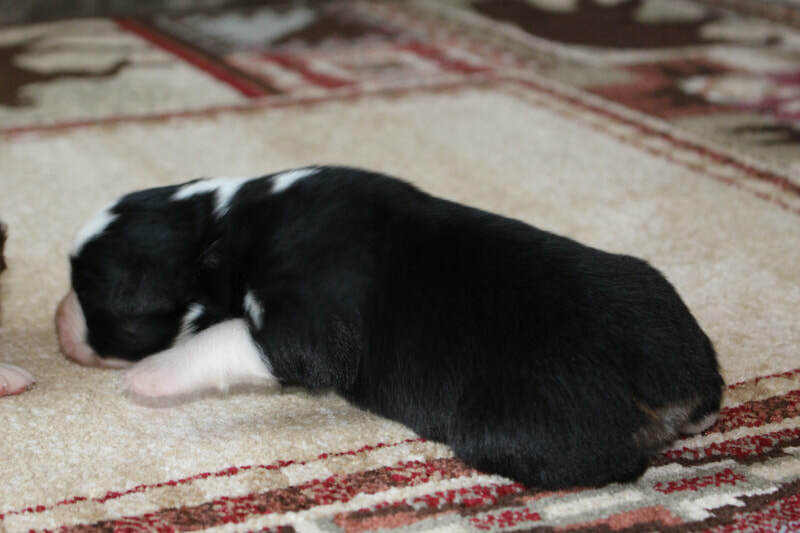 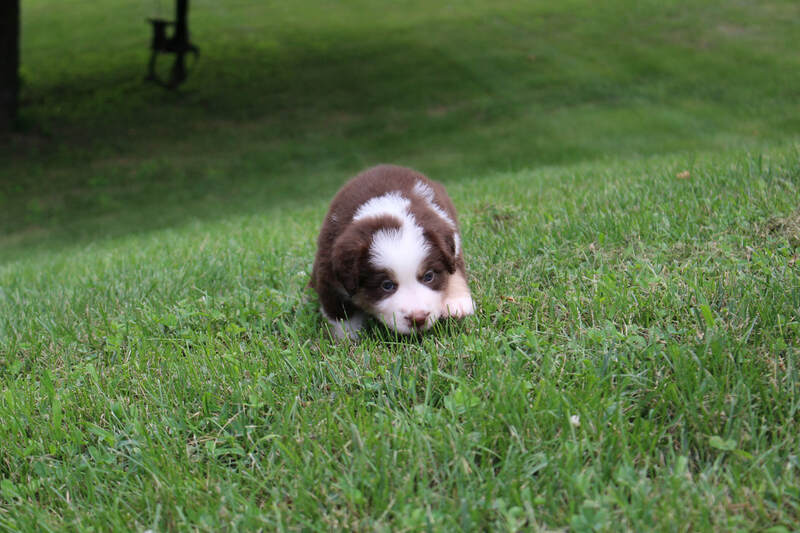 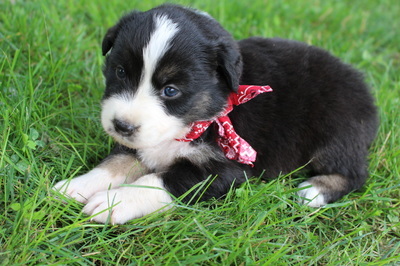 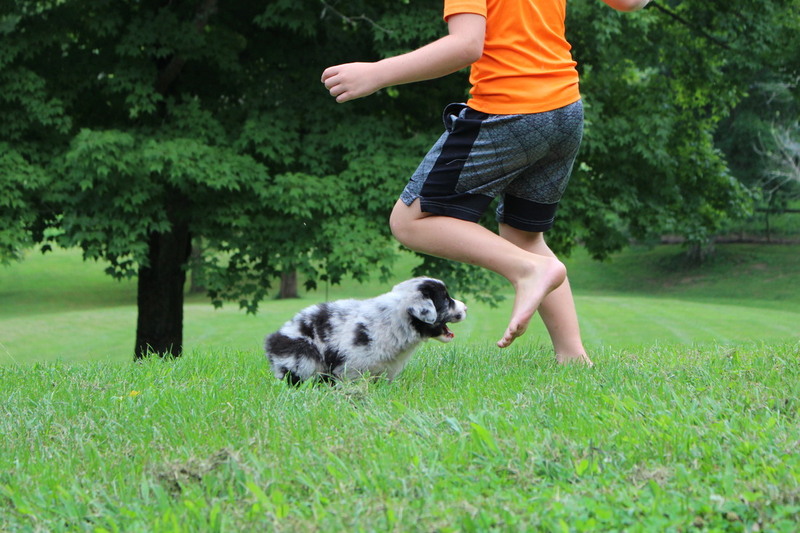 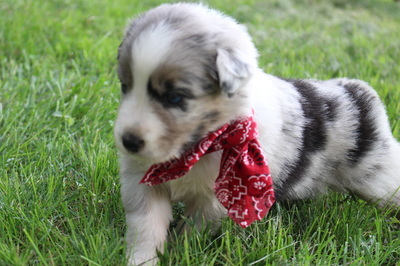 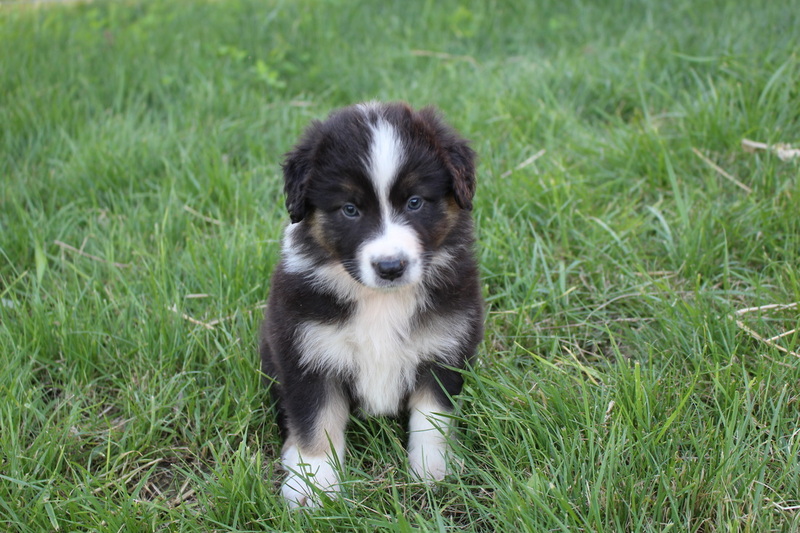 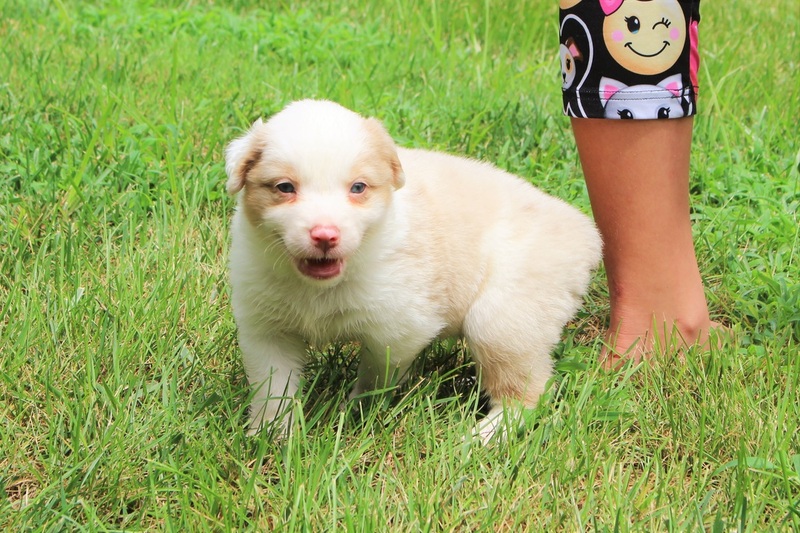 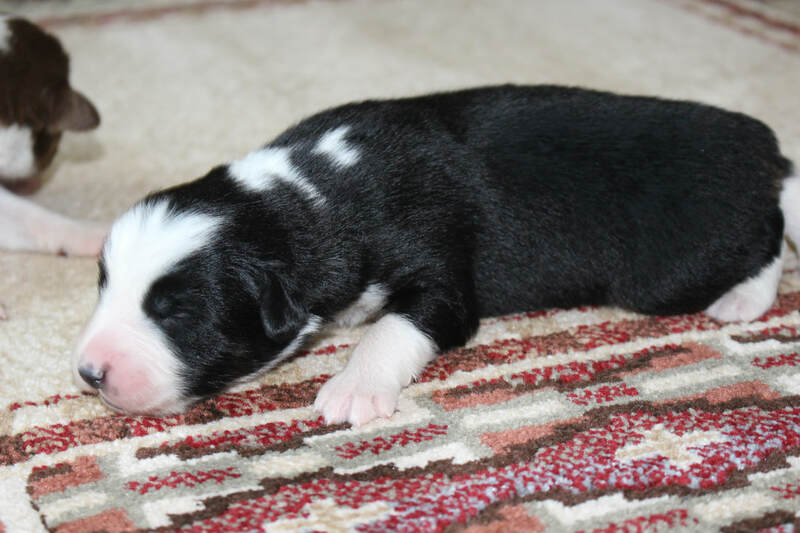 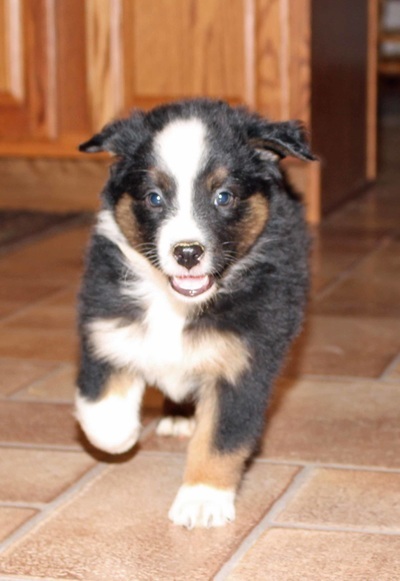 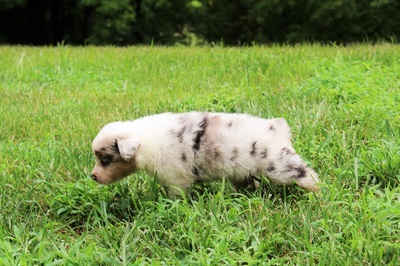 Ryder...Red Merle male Full white collar "Available"